THE ULTIMATE JUGGING SERIES #3 - "THE BAIT"
THE ULTIMATE JUGGING SERIES #2 - "THE JUG"
THE ULTIMATE JUGGING SERIES # 1 - "THE RIG"
​BDL announced the 2018 Gettin' Outdoors Show Of The Year on his final show Saturday. 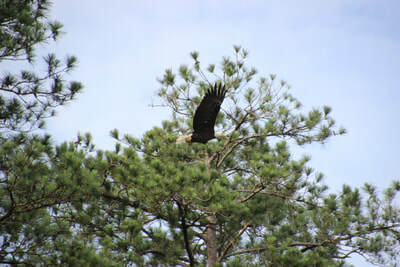 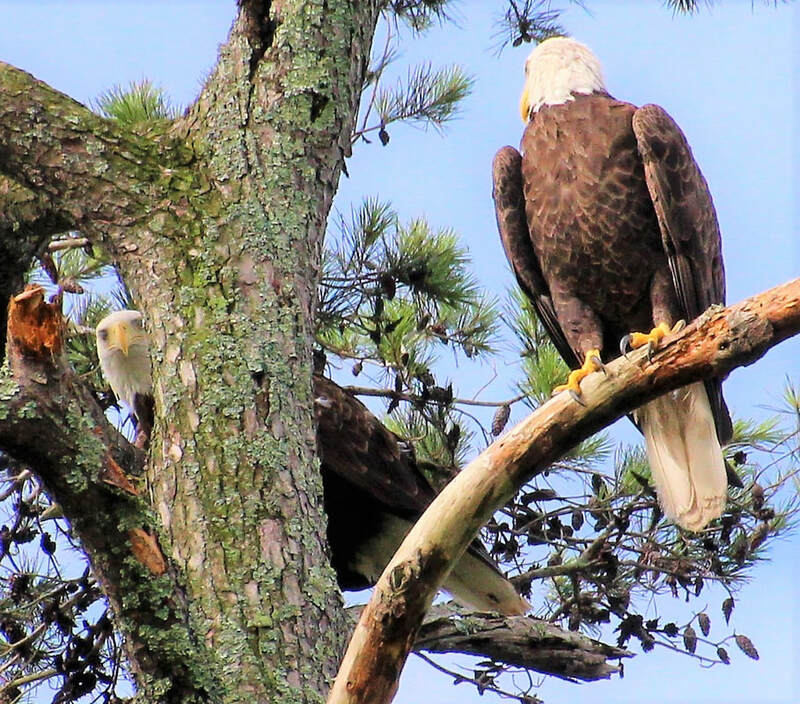 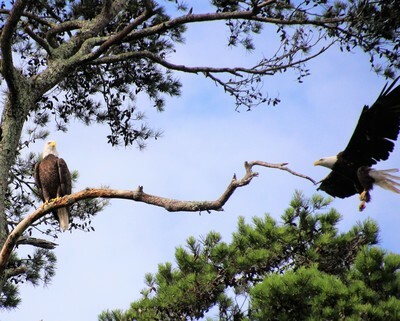 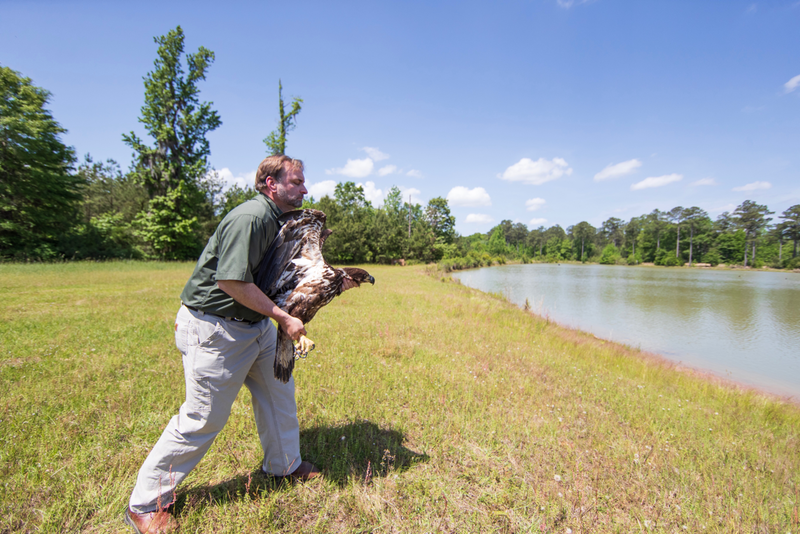 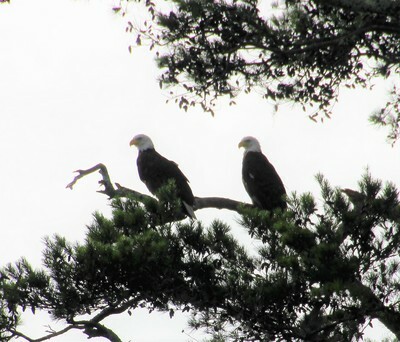 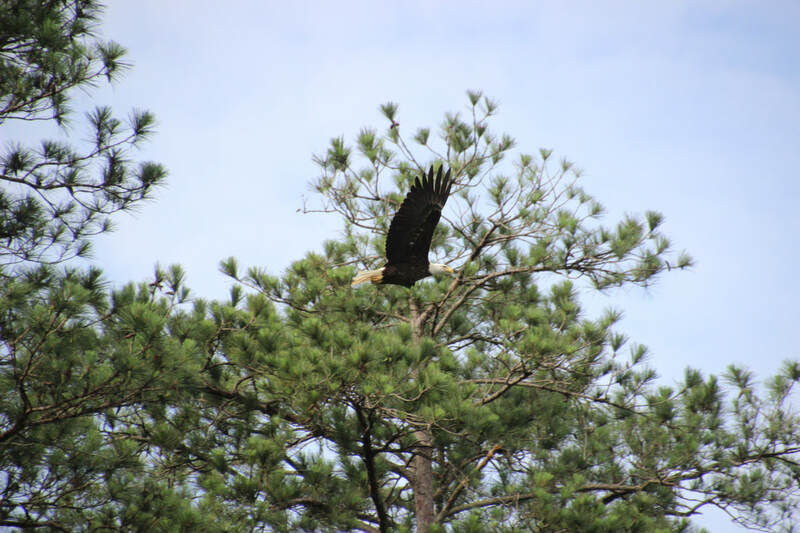 After going through them all, it was a difficult choice but the Eagle Release in July topped them all. 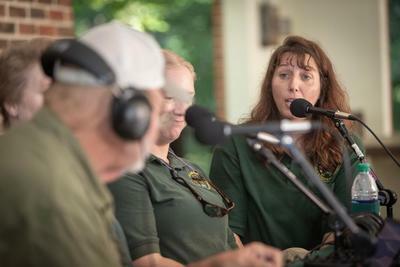 Hosted by the staff at Roland Cooper State Park, BDL had ADCNR Art Director/Photographer Billy Pope, WFF Biologist Marianne Hudson & Carrie Threadgill, Wildlife Assistant Chief Amy Silvano, Darren Bosarge (Who rescued the Eagle) ABBA Director, Pam Swanner and WACC Director Jasmine Kennedy all on the show. 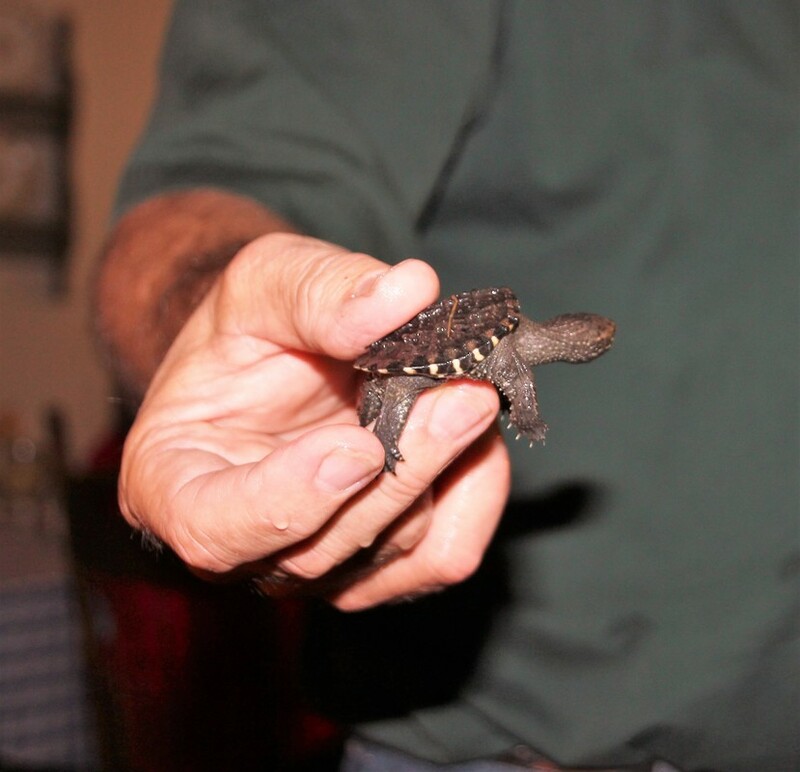 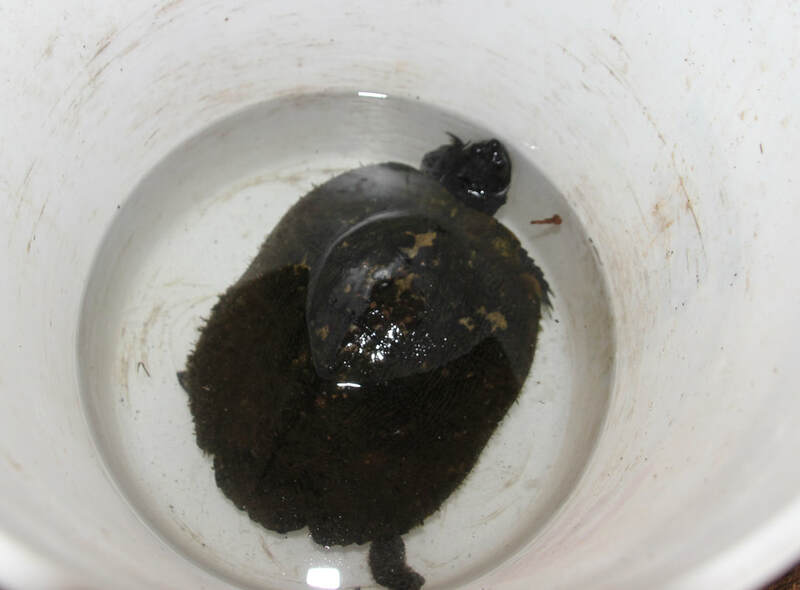 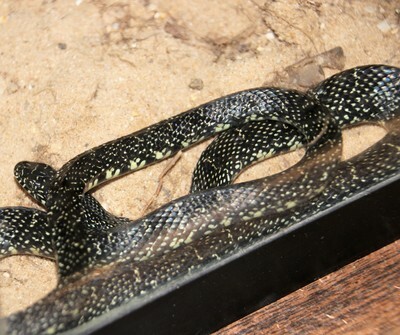 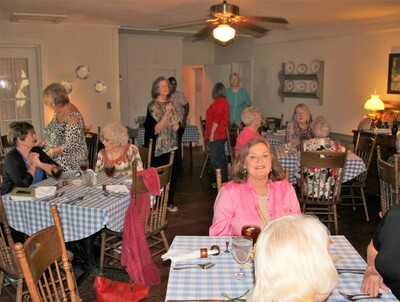 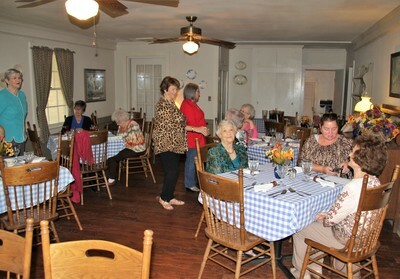 An estimated crowd of 100 attended the release. 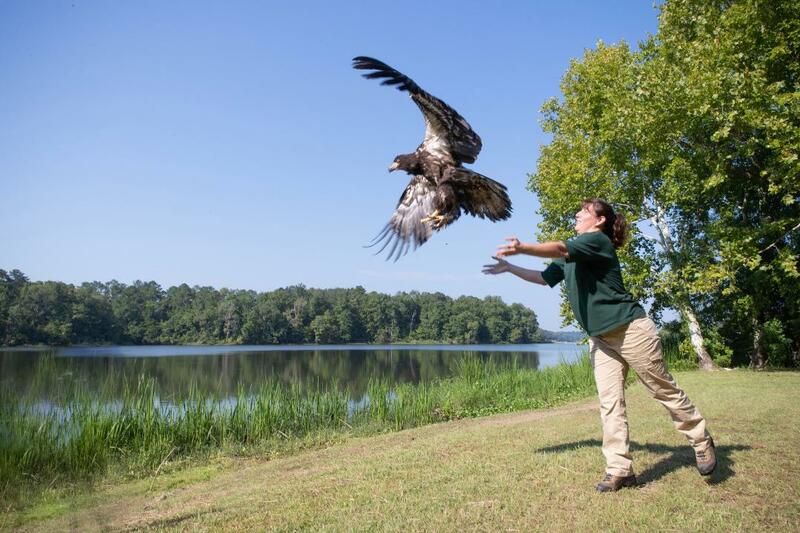 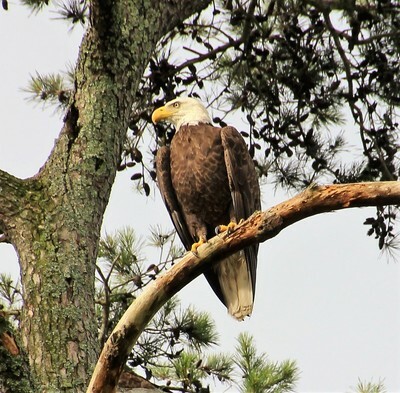 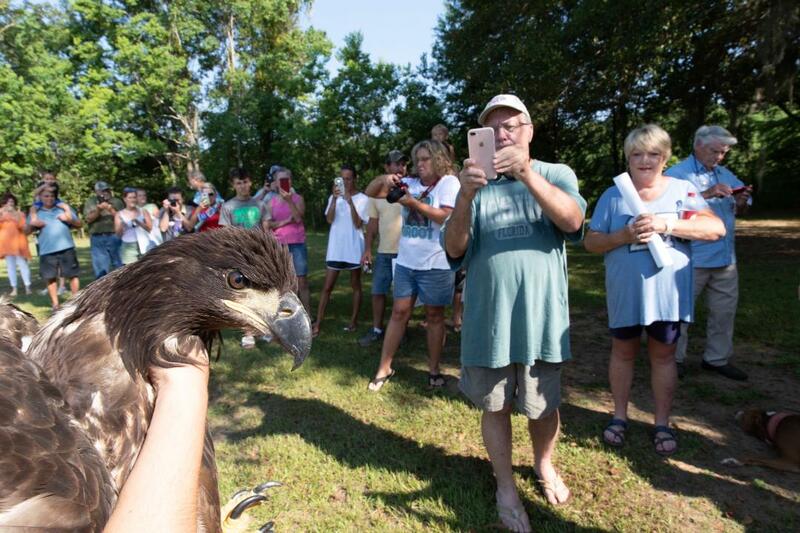 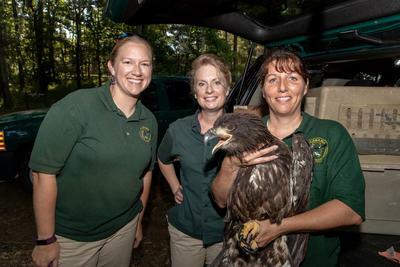 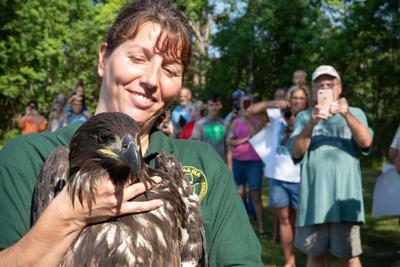 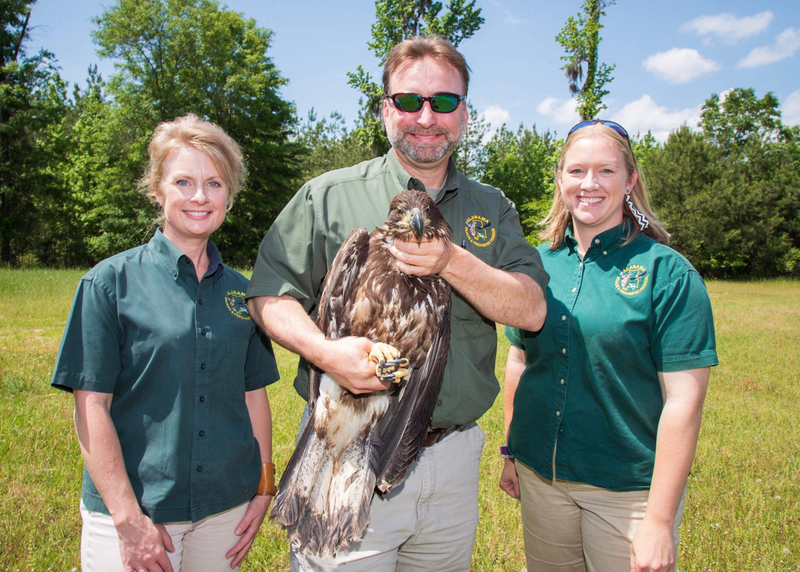 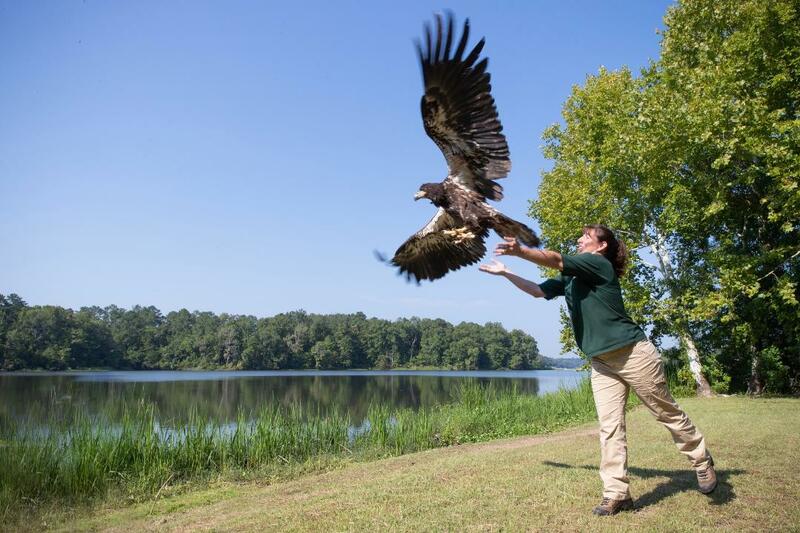 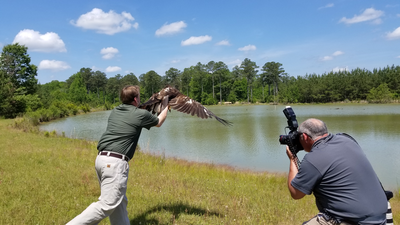 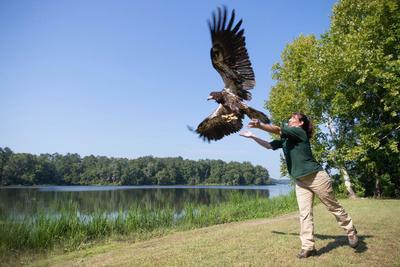 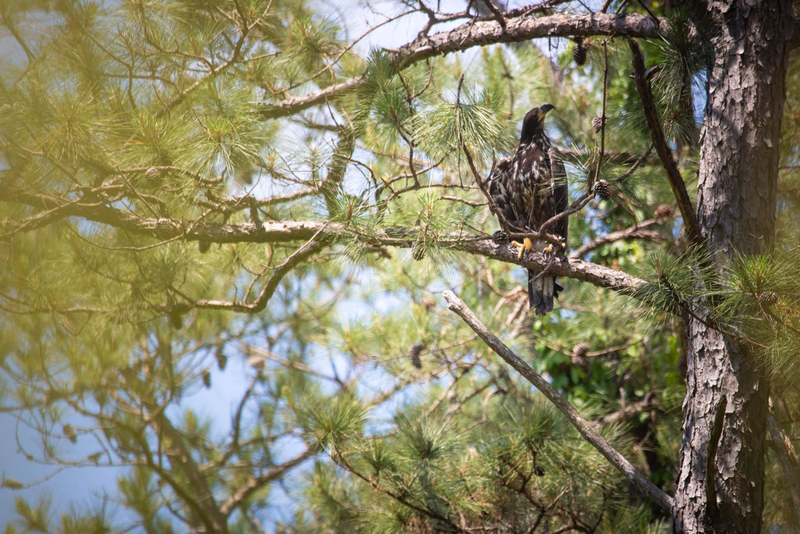 ADCNR Wildlife Section Assistant Chief Amy Silvano Releases Rehabbed Bald Eagle At Roland Cooper State Park 07/28/18. 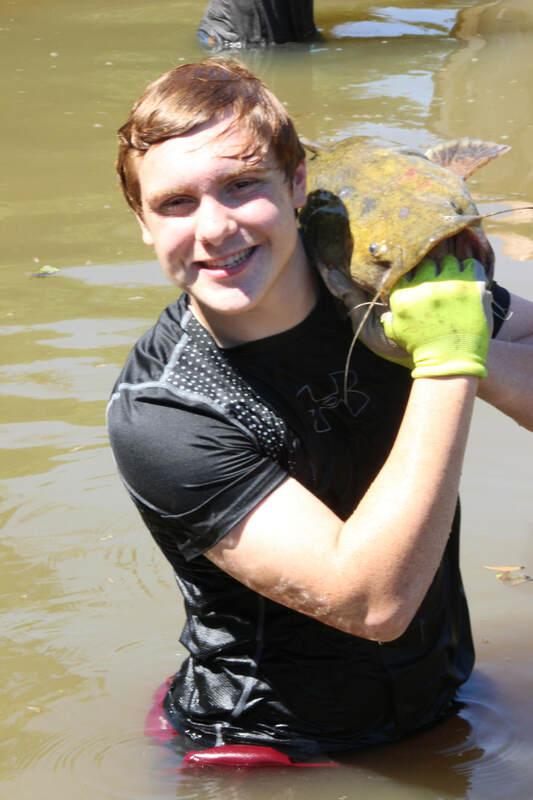 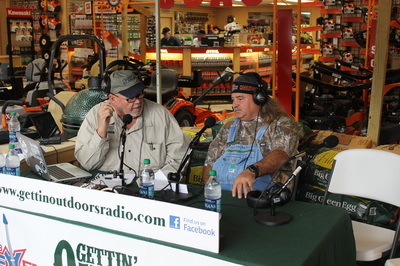 Click on picture to go to Gettin' Outdoors With BDL Facebook Page. 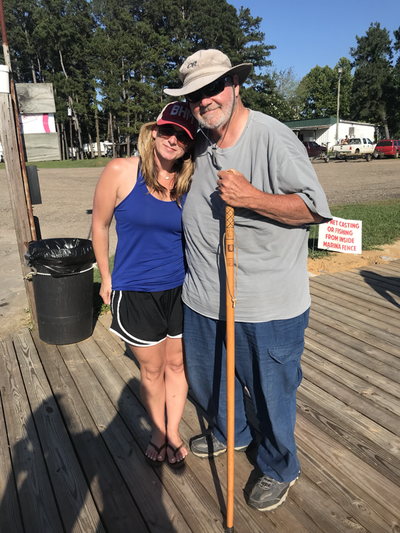 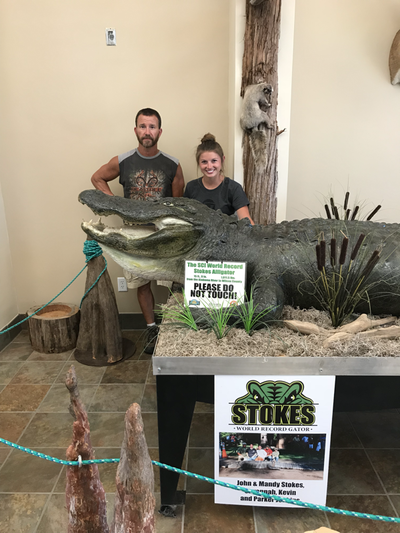 Alabama Wildlife & Freshwater Fisheries Director Chuck Sykes & Assistant "Dogrector", Syd, talk to BDL about some serious issues and some fun opportunities for the outdoor lovers in Alabama. 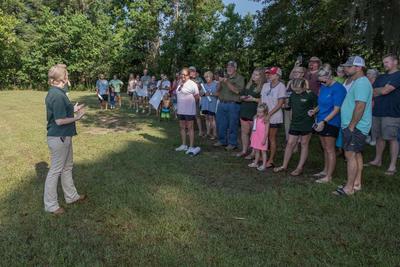 Cahaba River WMA Biologist, Chas Moore talks about the 2018 dove season. Alabama Power Company Environmental Specialist, Mike Clelland, and local APC Manager, Floyd Harris talk to BDL about the Renew Our Rivers Program. 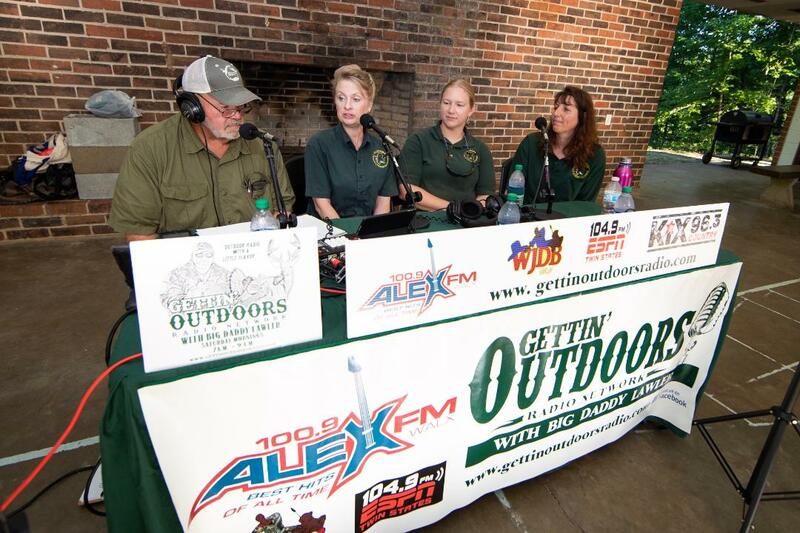 Broadcasting live form the 8th Annual West Central Alabama River Gator hunt weigh-in station at Roland Cooper State Park. 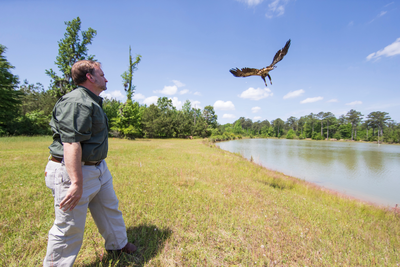 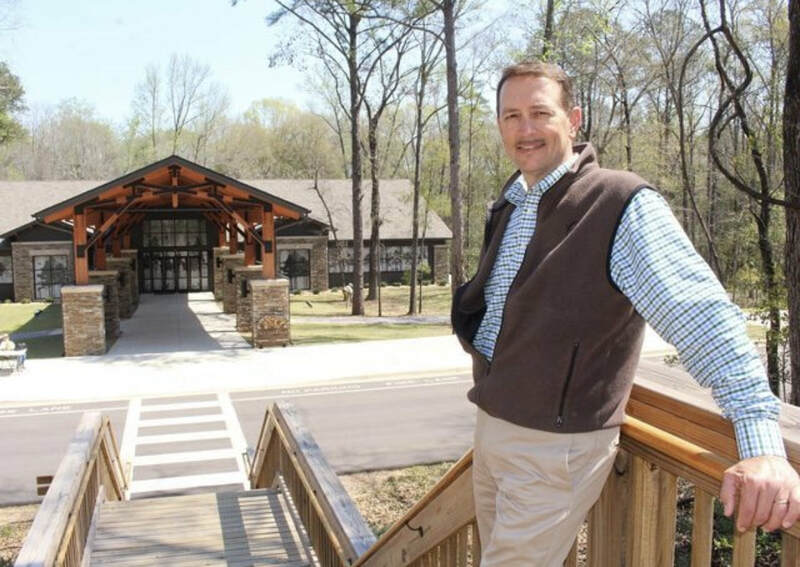 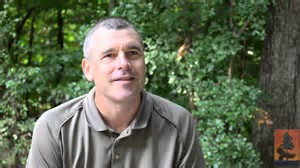 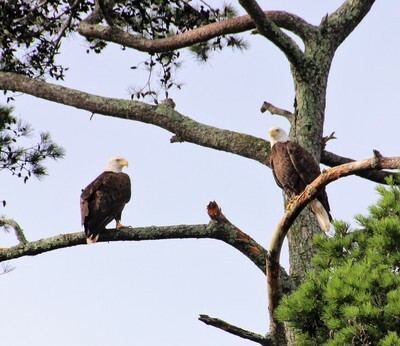 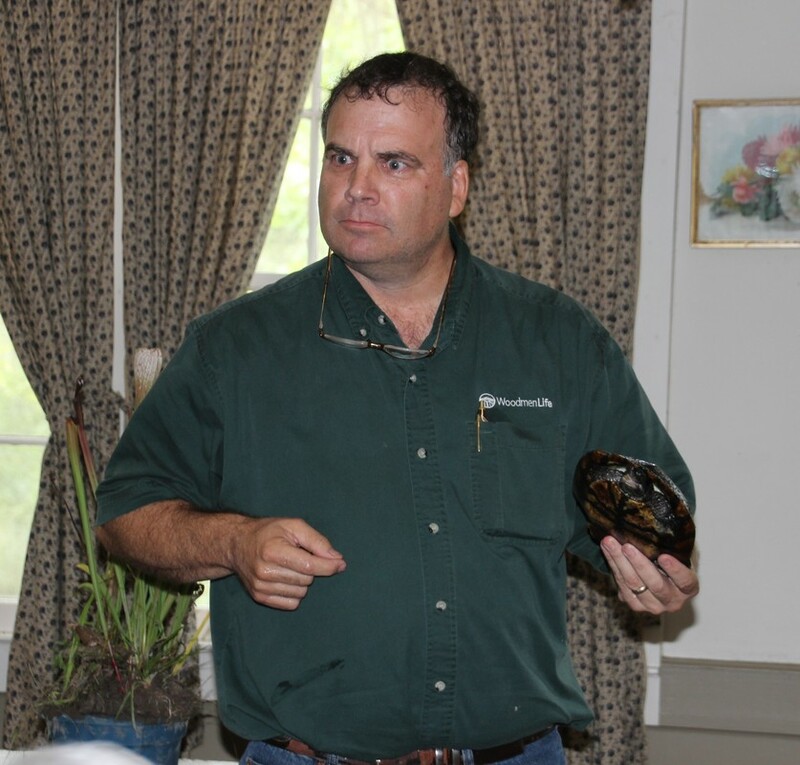 Alabama Governors Conservation Advisory Board Member Brock Jones talks to BDL about the Alabama Natural Resource assets and how the public can help. 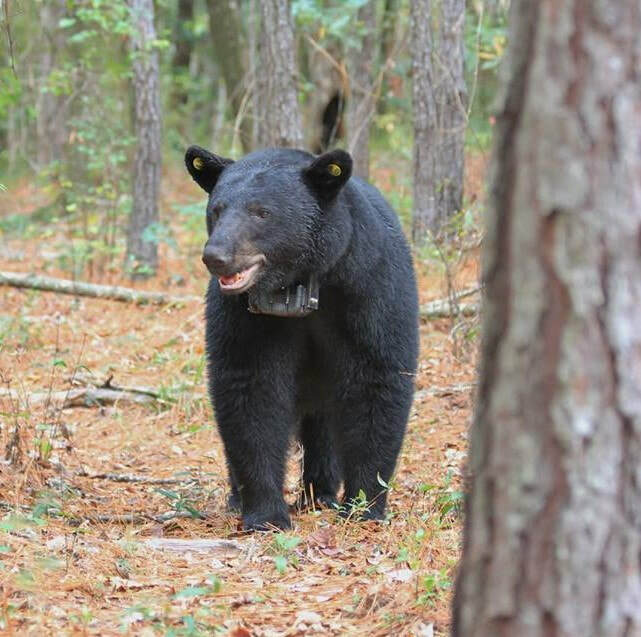 "The Pot-Licker Bear", True Story By Daniel Powell. 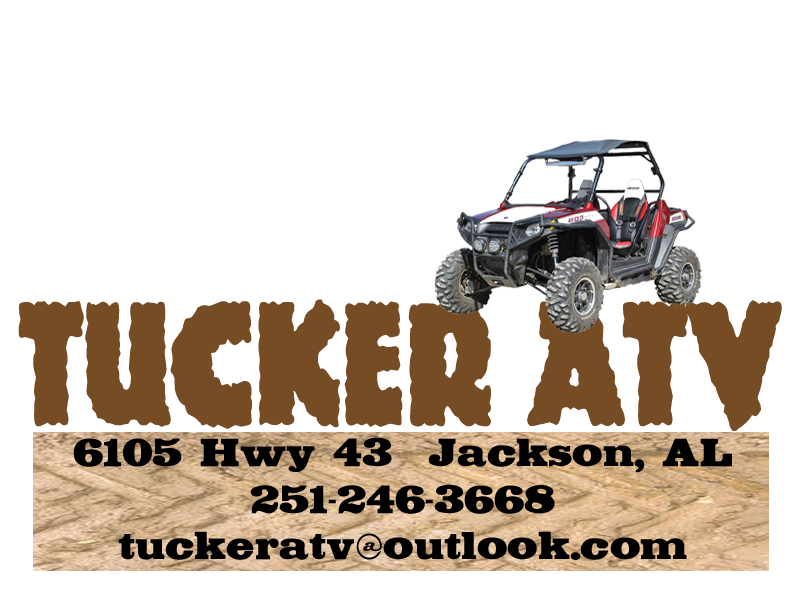 Baby Skunks on Tomcat Drive!! 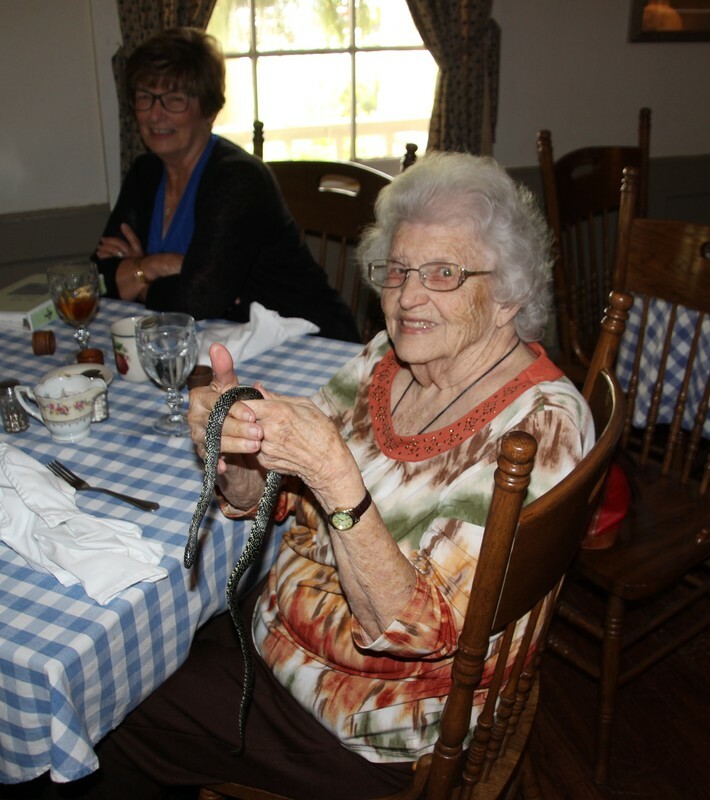 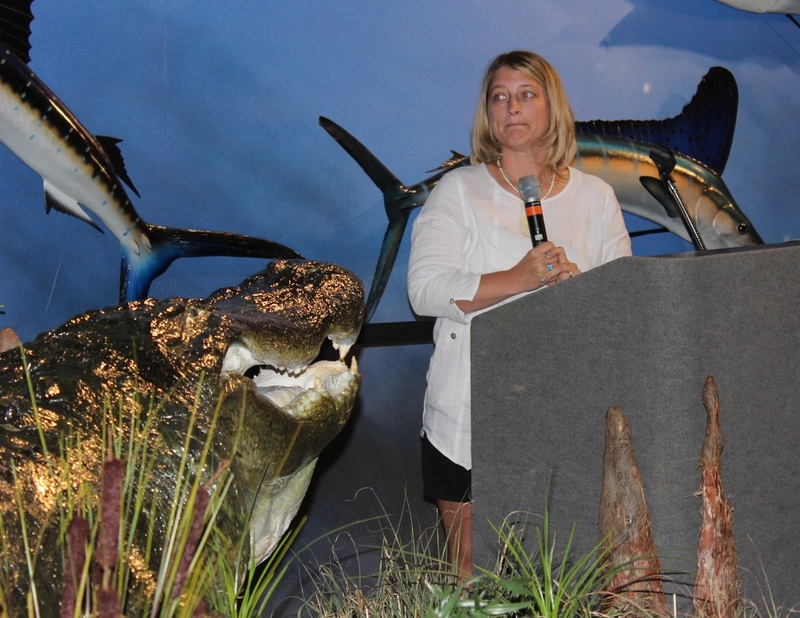 Mandy Stokes tells the story, one more time, of how they got The World Record Stokes Alligator. 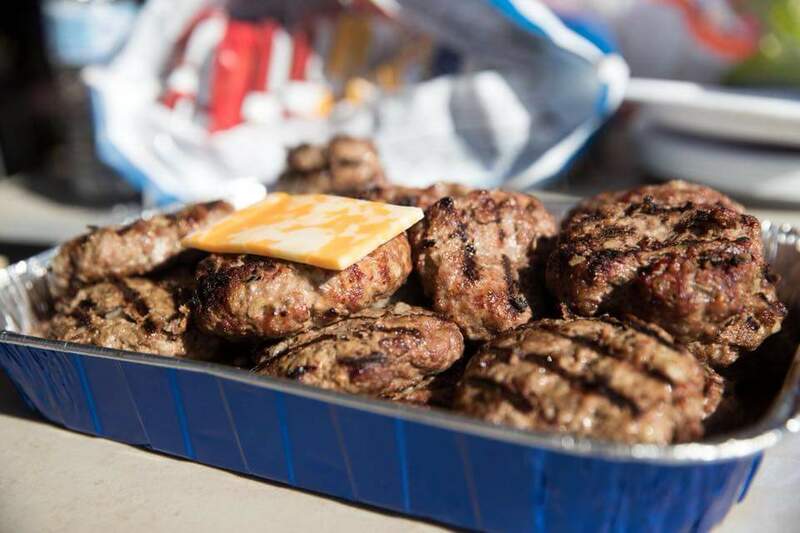 Heat grill to 600-650 degrees - Mix ingredients well - Make 4 patties - Press thumb in middle of patty to keep from rising - Cook for 3 1/2 minutes on each side (do not open grill until ready to flip) - Add slice of Colby Jack Cheese when taken off grill. 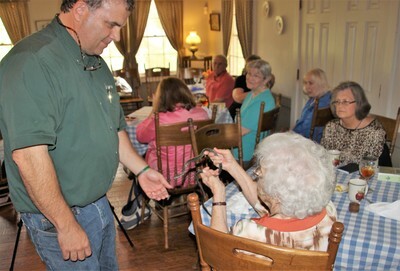 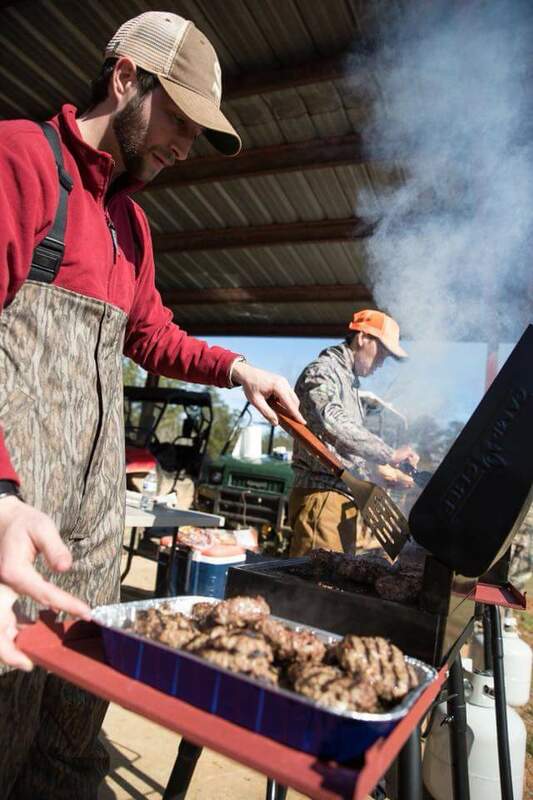 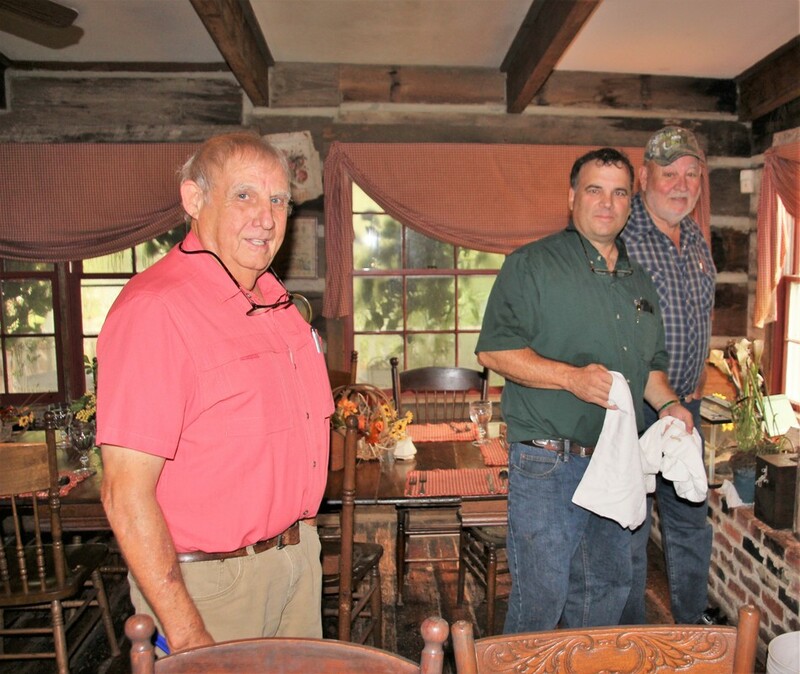 Operation GameWatch is a program designed to stop fish and game law violators in Alabama. 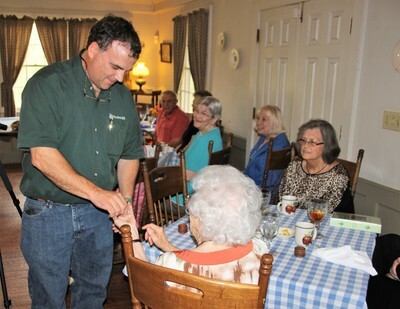 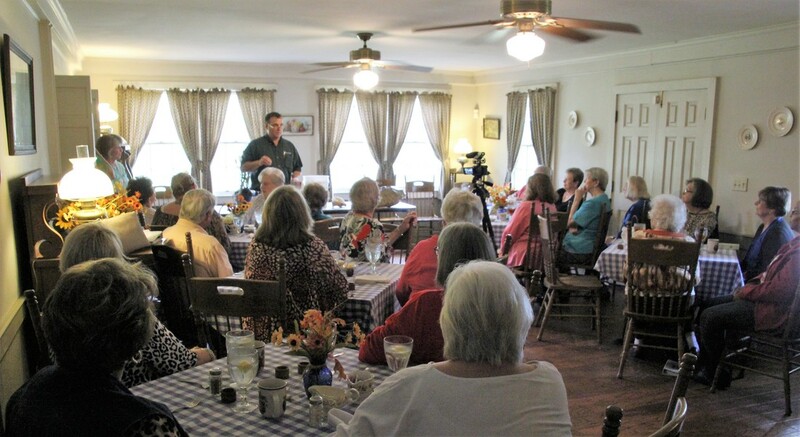 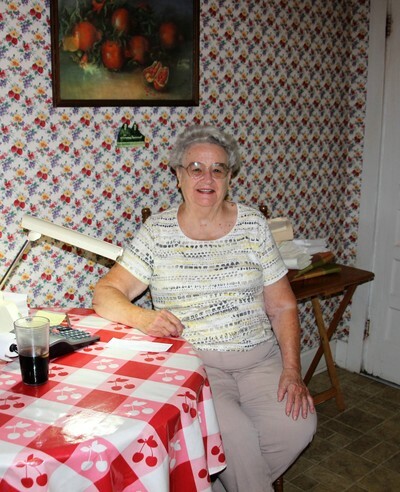 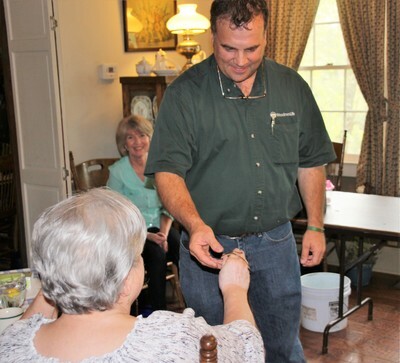 Citizen involvement is and always has been the key to its success. 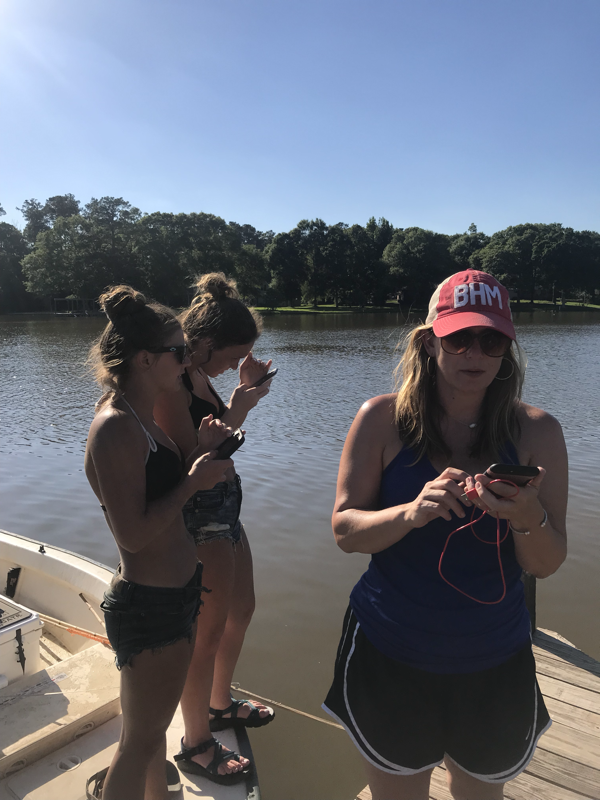 The problem is serious. 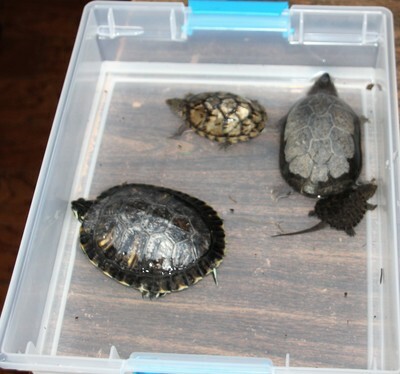 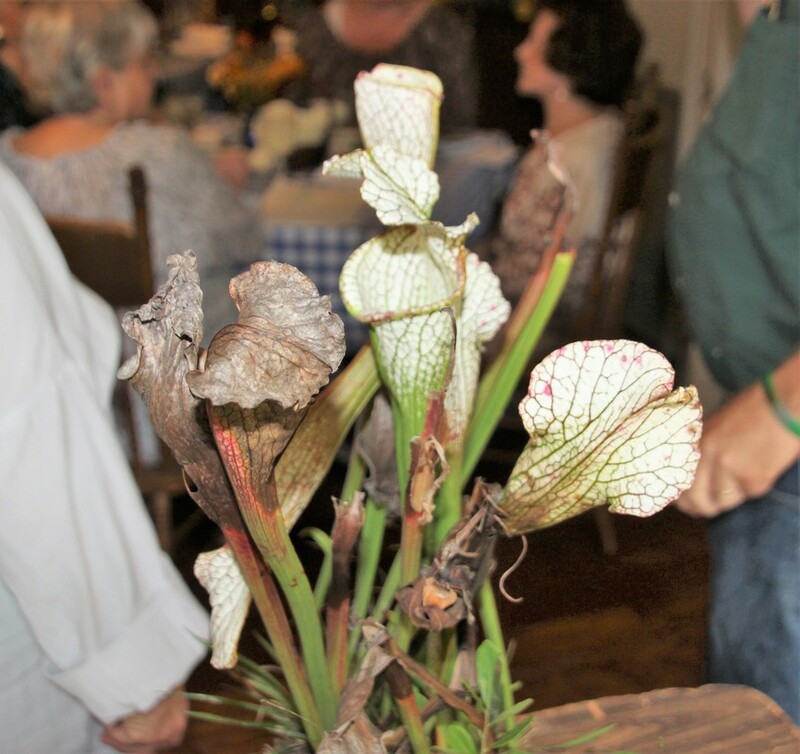 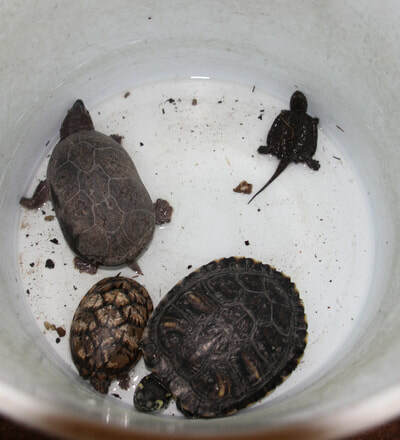 Please report violators and help protect Alabama's natural resources. 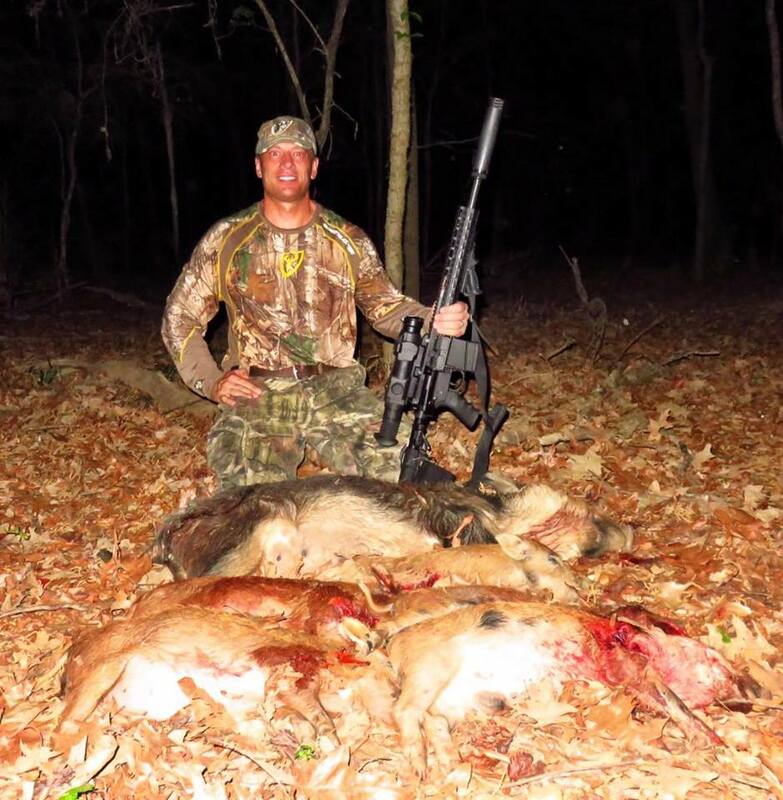 The poacher is not a sportsman. 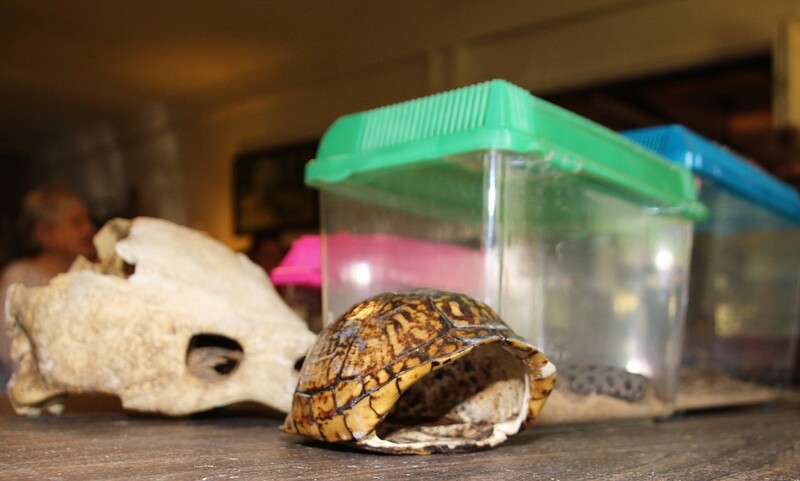 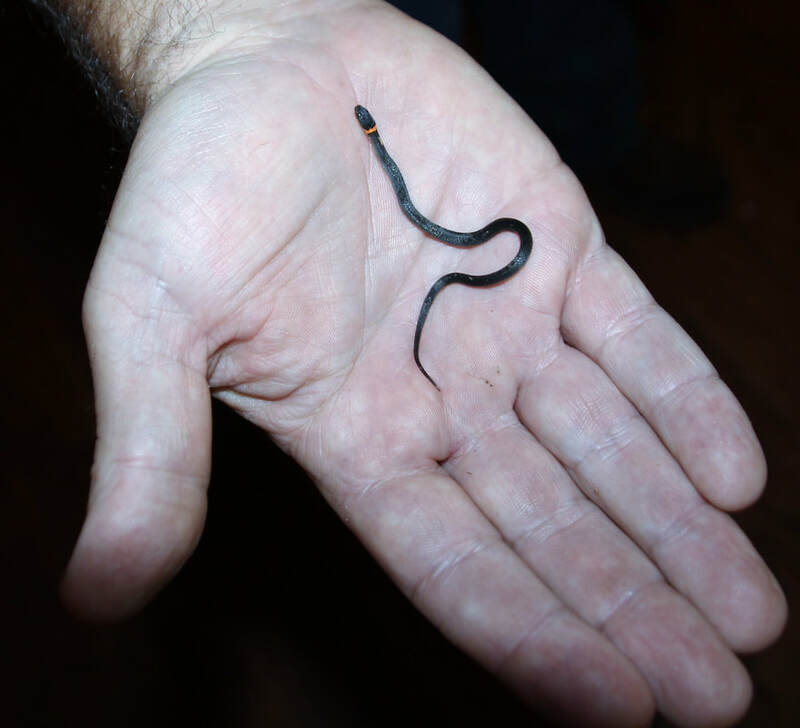 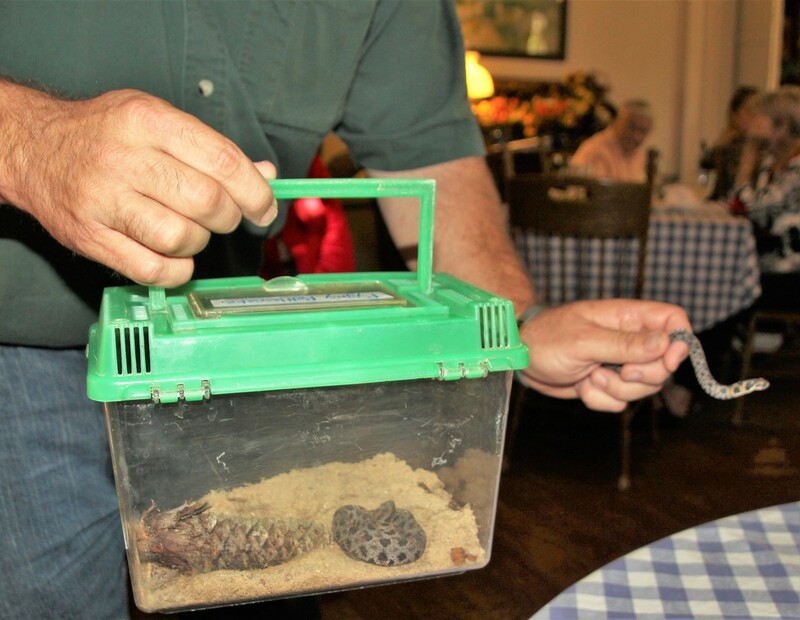 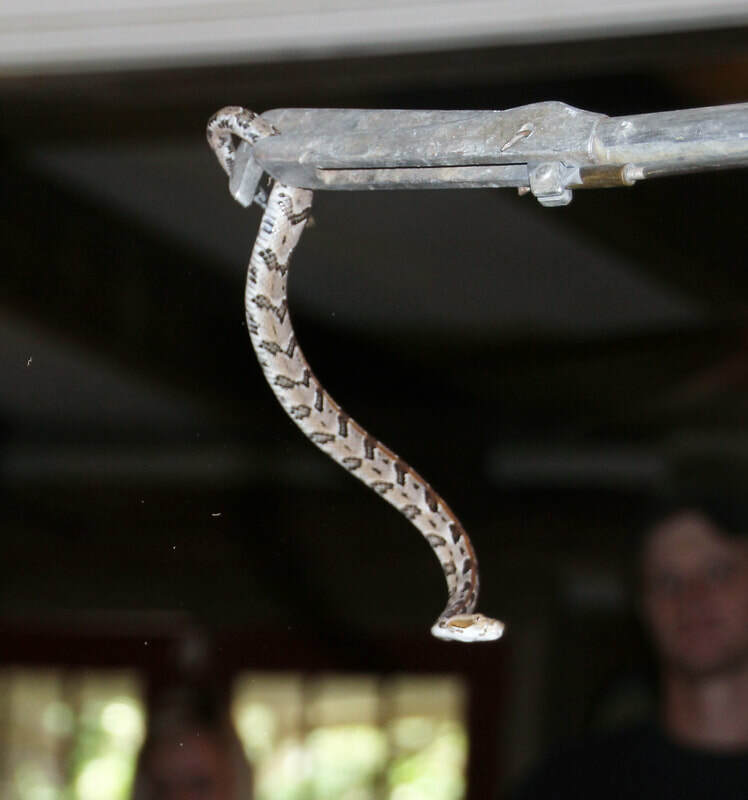 He may use high-speed vehicles, spotlights, cell phones, CB radios, and illegal traps to capture his prey. 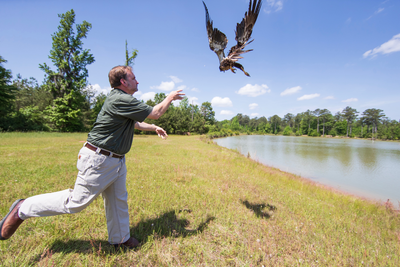 To a poacher, giving fish and game a fair chance is a waste of time. He is motivated by profit, laziness, or to gain an advantage over lawful, ethical hunters and anglers. 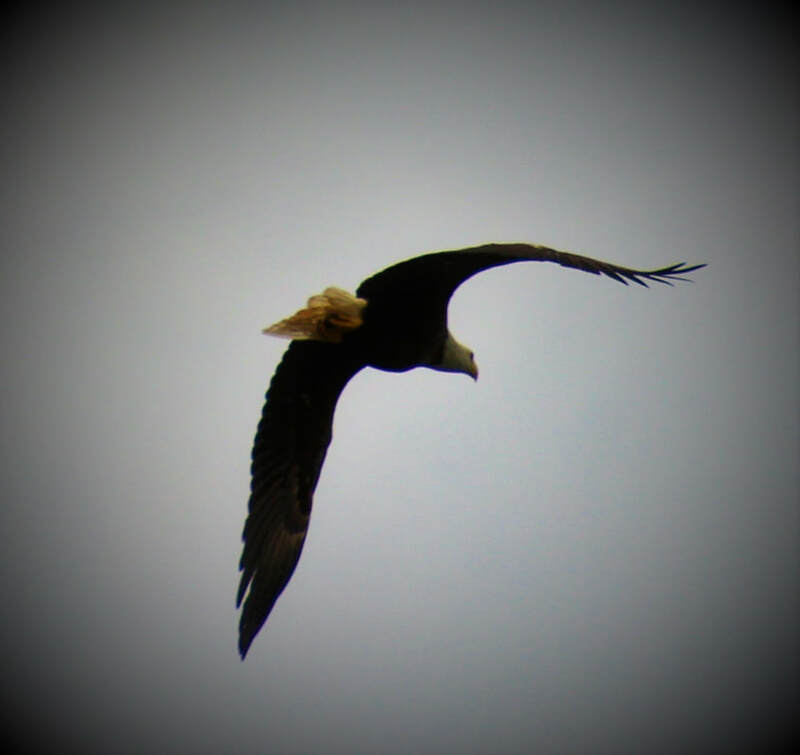 Everyone suffers from this kind of greed. 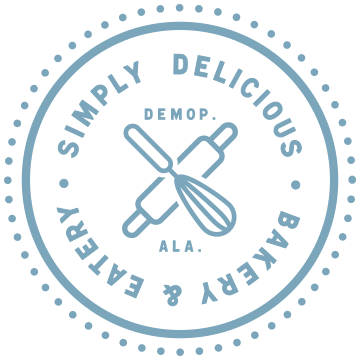 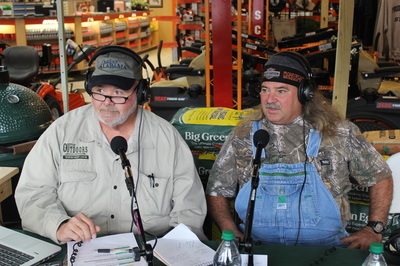 ​Alabama Wildlife & Freshwater Fisheries Chief Enforcement Officer, Matt Weathers, talks to BDL, Eddie & Mike about the recent plea from Alabama deer breeder who was caught transporting live deer into Alabama from Indiana. 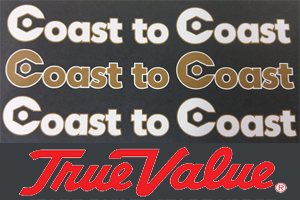 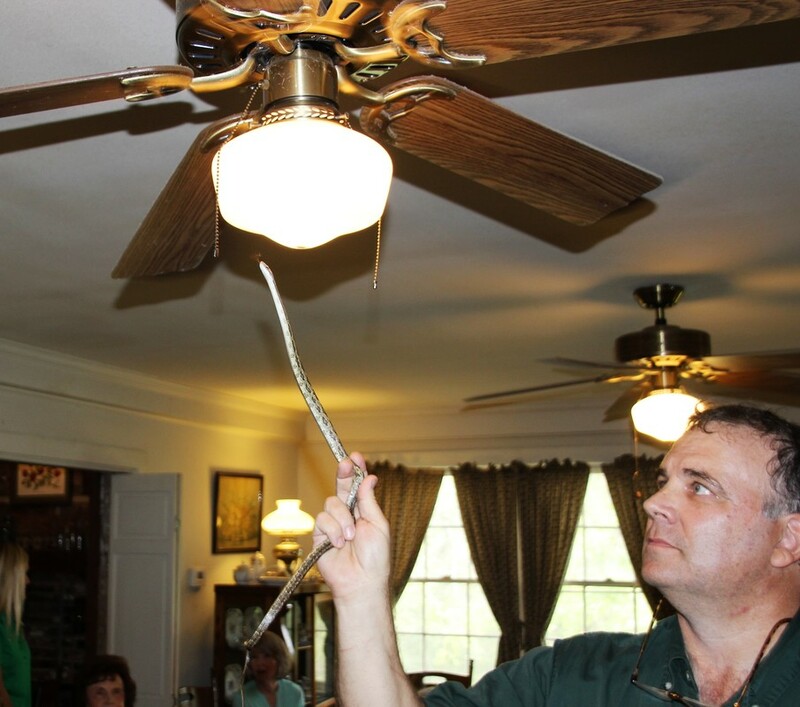 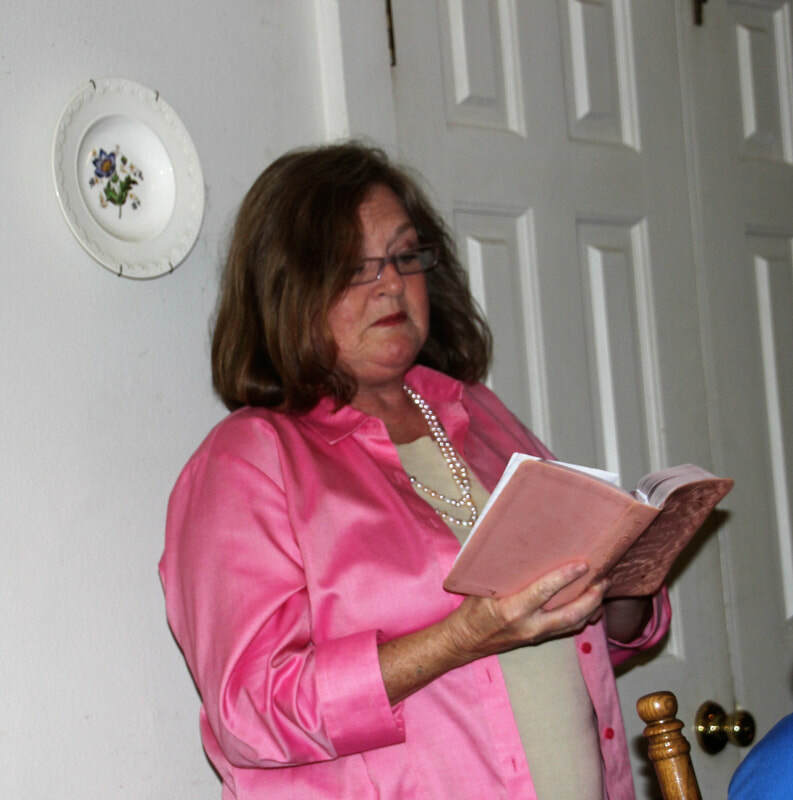 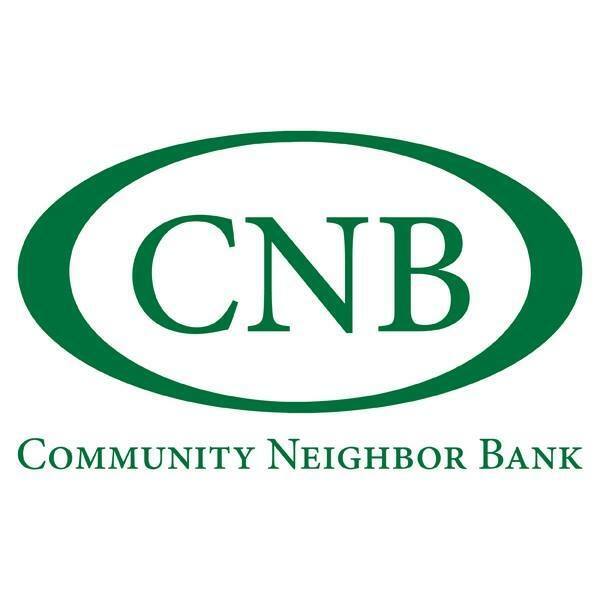 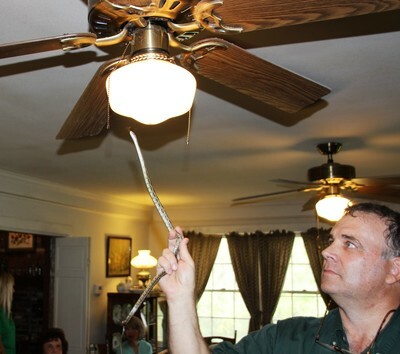 In the plea the charged agreed to pay $750,00 in fines and restitution. 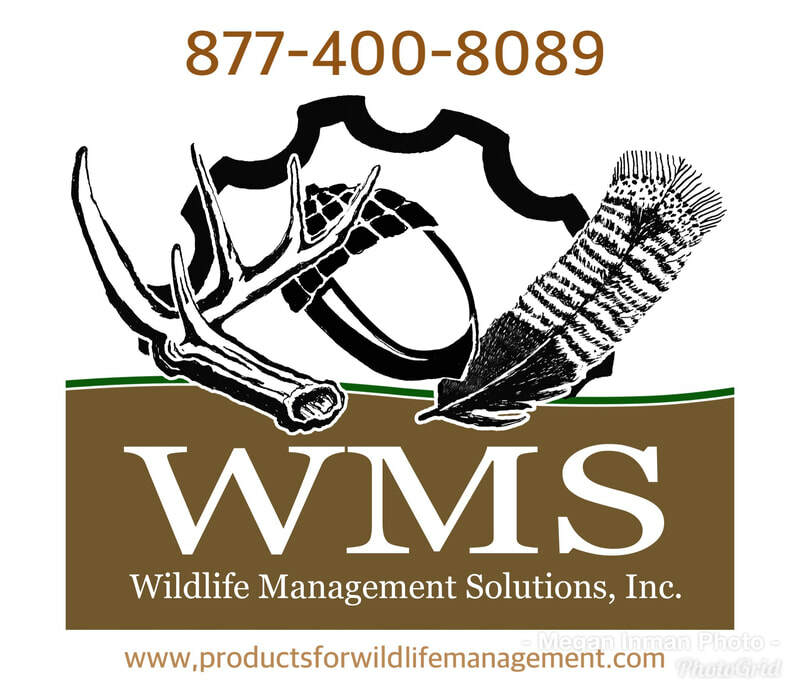 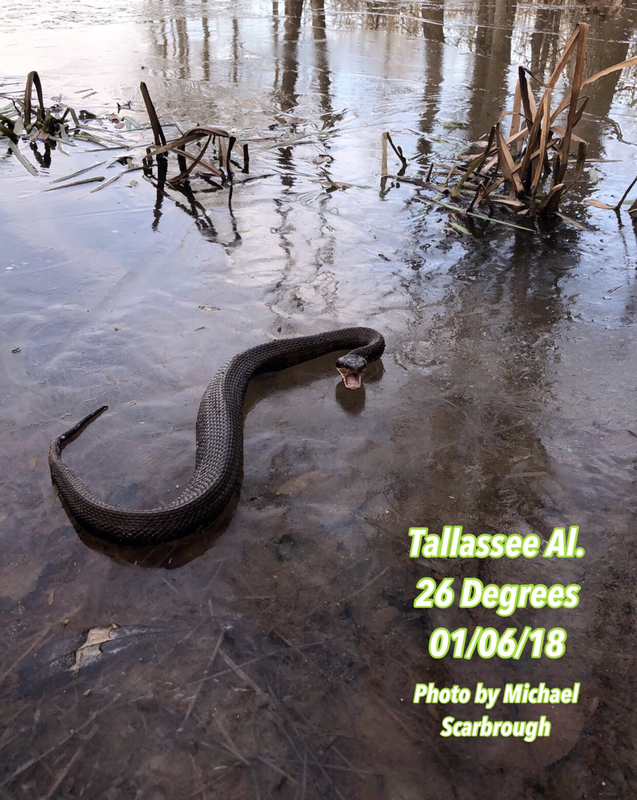 Chief Weathers and Director Sykes want to get the public up to speed on just how devastating this could be to our Alabama whitetail herd if we are not ALL on top of our game for keeping this dreaded disease out of Alabama!! 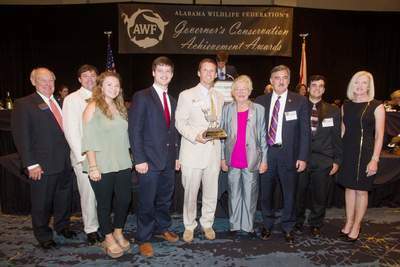 Alabama Wildlife Federation Executive Director Tim Gothard, University of Montevallo President John Stewart and Alabama Governor Kay Ivey all called in to the show on 09/16/17. 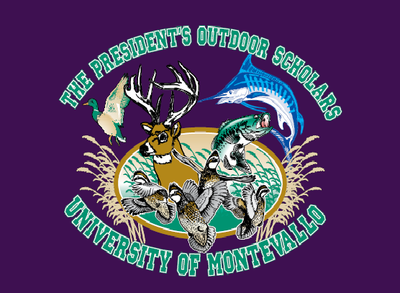 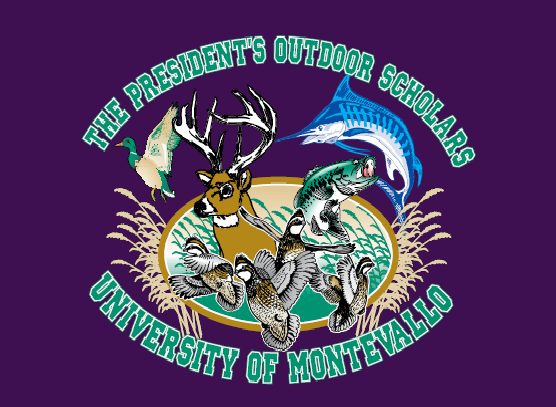 University of Montevallo Presidents Outdoor Scholar Program Director, Willaim Crawford, 2016/17 Outdoor Scholar of the Year Grant Deavers and UM Bass Team Member ans 2016 Buckmasters Scholarship winner Porter James are in the studio with me. 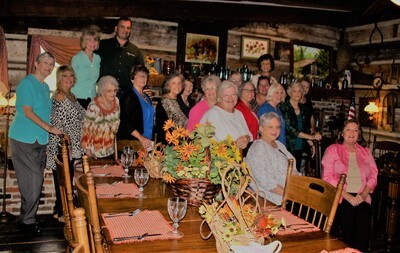 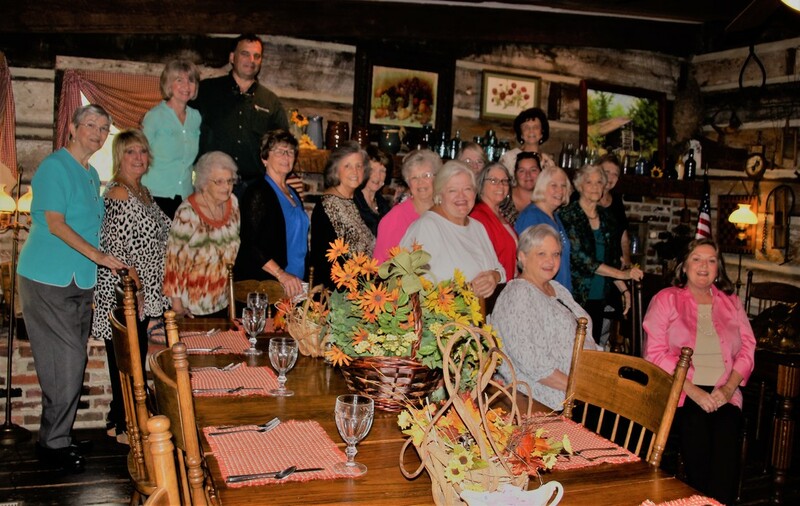 Everyone wanted to congratulate William and the students on receiving the Alabama Wildlife Federations 2017 Governors Conservation Achievement Award as Educators of the Year. 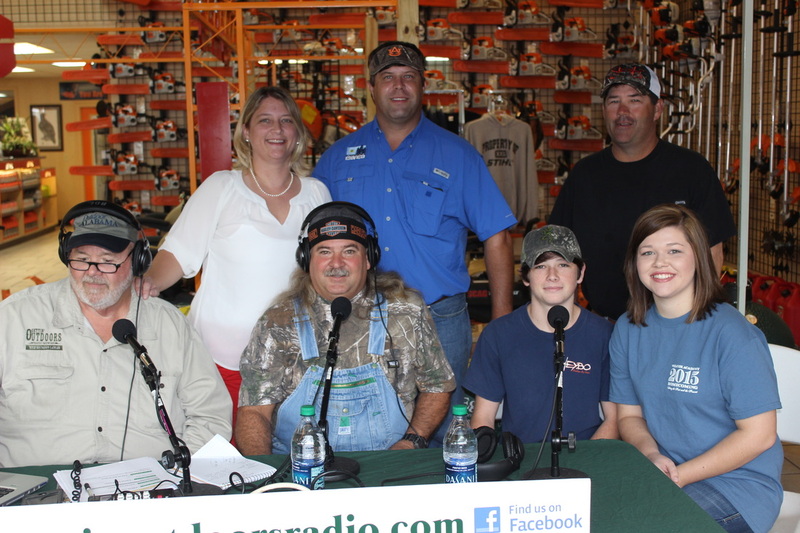 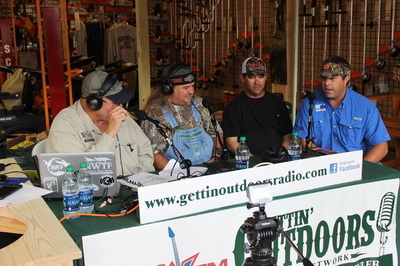 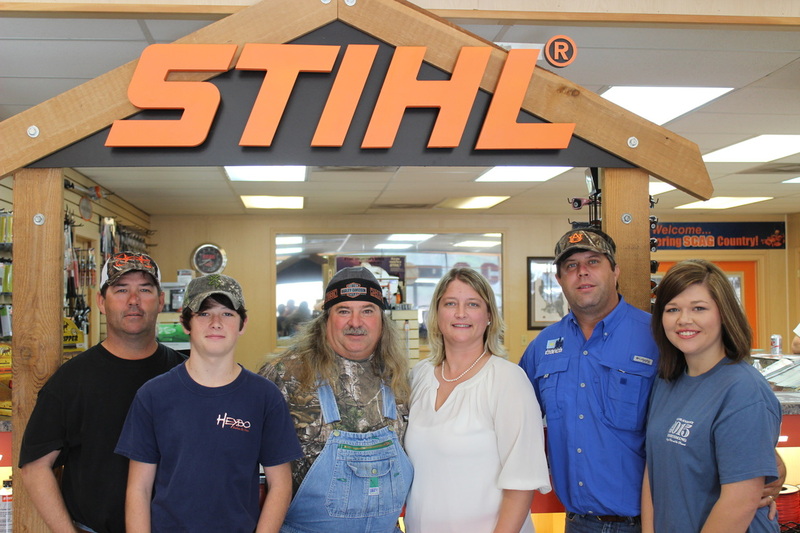 Alabama Wildlife and Freshwater Fisheries Director, Chuck Sykes, and Alabama Lands Division Director, Patti Powell, joined Co-Host Jeff Dute and myself in the Gettin' Outdoors studio to make the announcement about the all new Cedar Creek Special Opportunity Area that will open up in Dallas County this Fall. 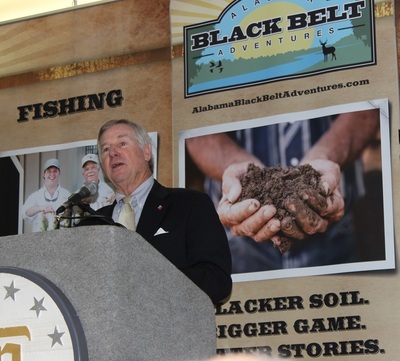 The announcement will be a huge economic impact on this "undeserved" area and will offer public hinting opportunities in the Alabama Black Belt. 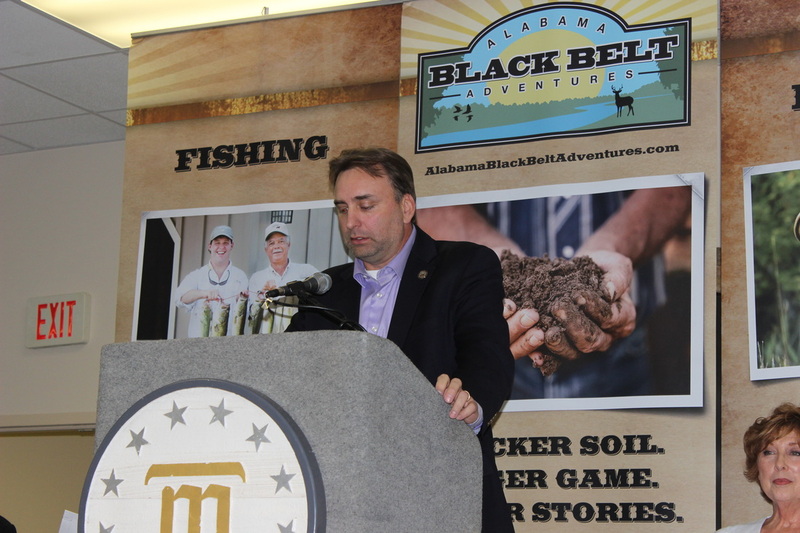 Please listen and share with any of your friends or civic leaders who might not have heard this announcement on 08/05/17. 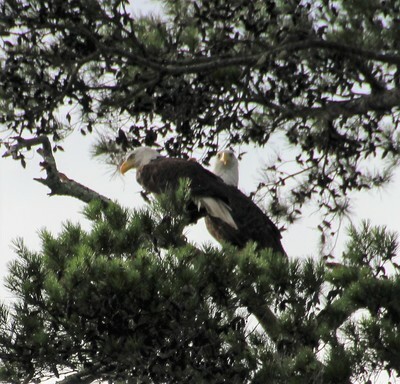 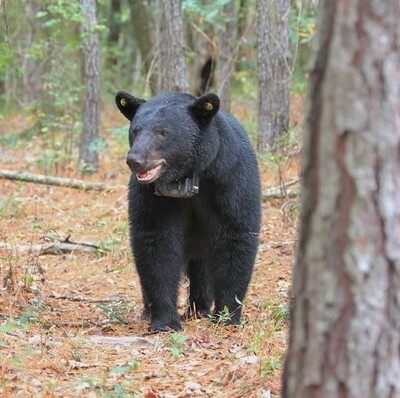 Chad and Todd got a surprise while checking feeders last week in Portland Al. 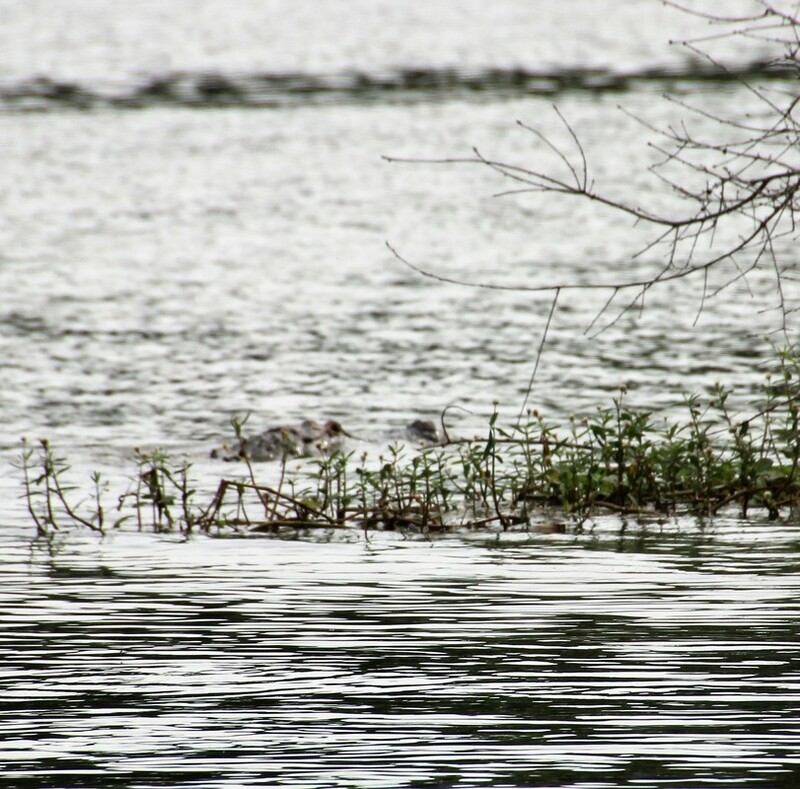 This is the PowerPoint presentation that AU Graduate Student Steven Gratz presented on the findings of his Millers Ferry Reservoir study conducted in 2015. 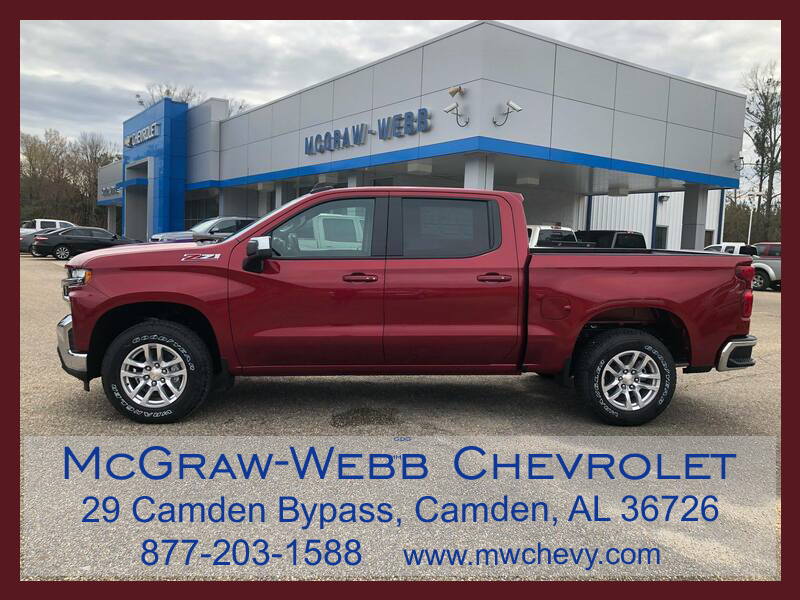 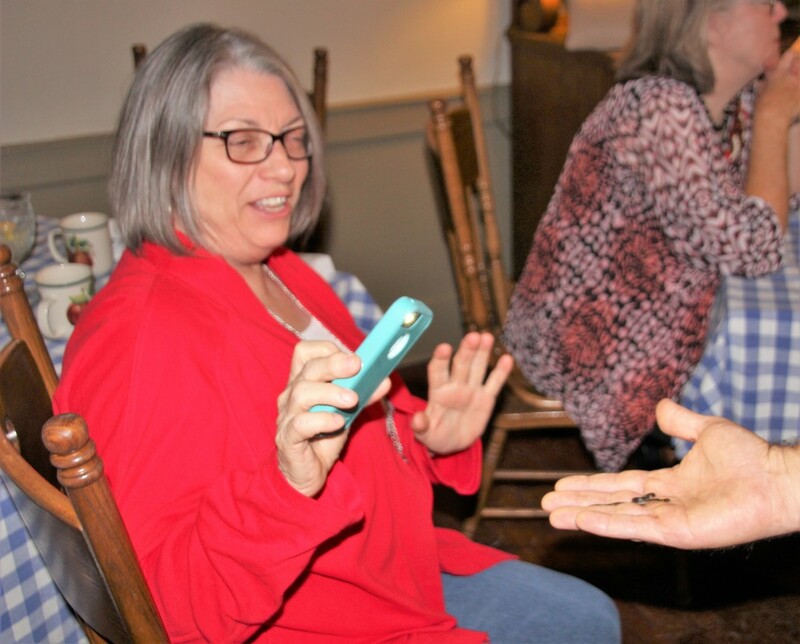 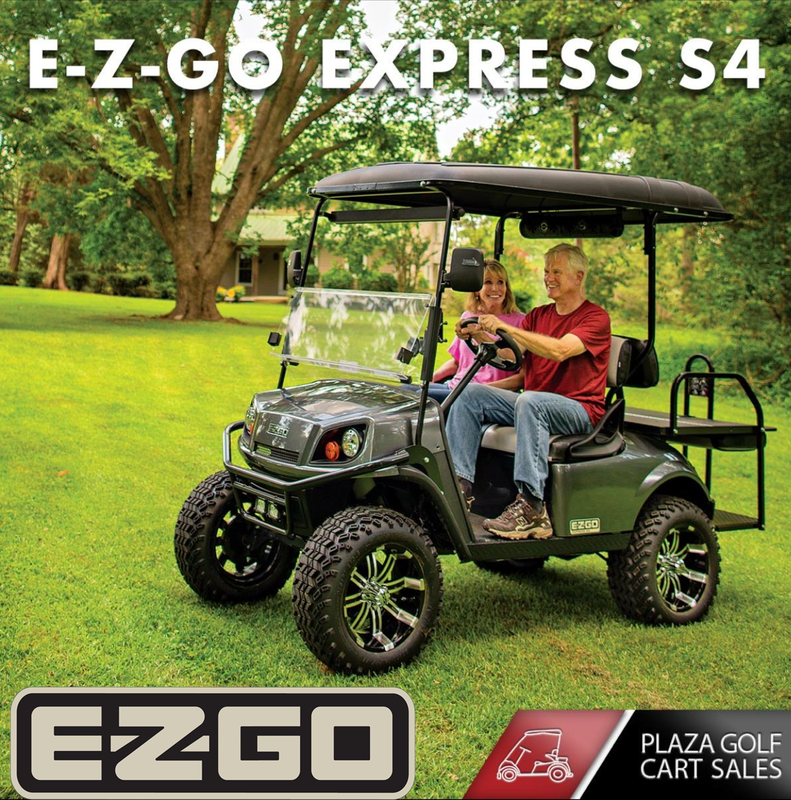 April 4th, in Camden, Dr. Terry Hanson and Steven Gratz, M.Sc. 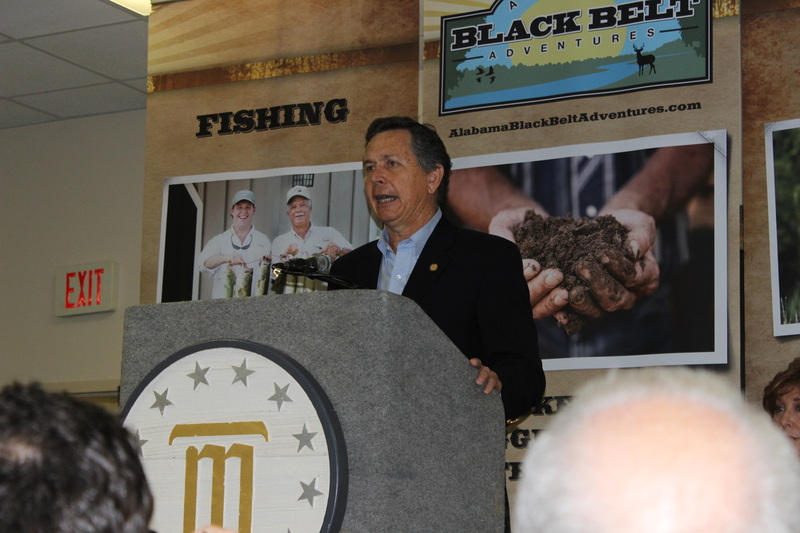 Presented the findings of a 4 year study on Millers Ferry Reservoir funded by Alabama Conservation Department. Also on hand was veteran Alabama WFF Biologist, Dave Armstrong. Dave has been doing creel surveys and shocking studies on Millers Ferry for 23 years. 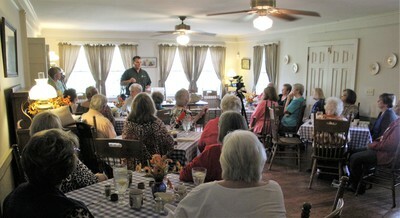 Steven gave a detailed presentation on how the survey was taken and walked the crowd through his findings. 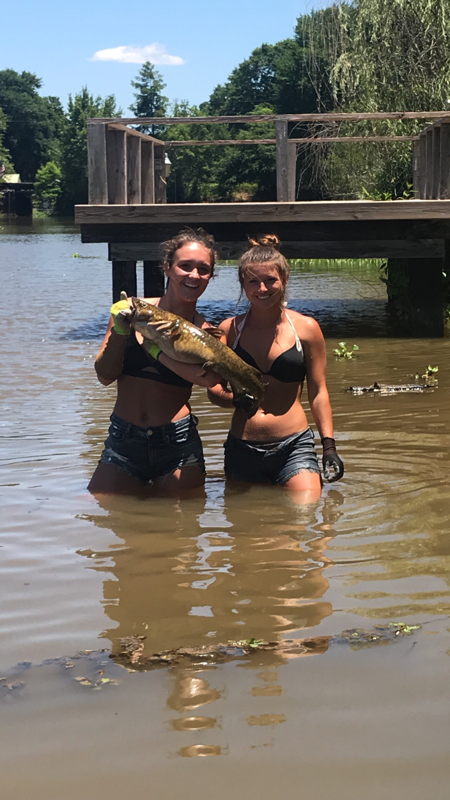 It was pretty obvious that the bass anglers p...roduce the most revenue for our area with the crappie and catfishermen coming in a distant second. When asked by Camden Mayor Creswell about the tax revenue numbers, Steven said the numbers were very conservative. After the presentation Biologist Dave Armstrong answer questions from the audience. 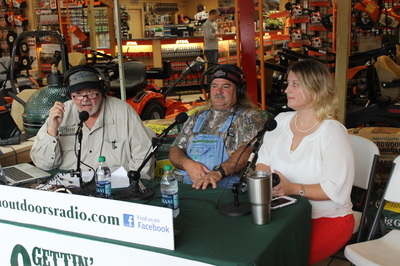 He said Millers Ferry was and has always been one of the top lakes in Alabama and his study showed no effect from the fishing pressure. 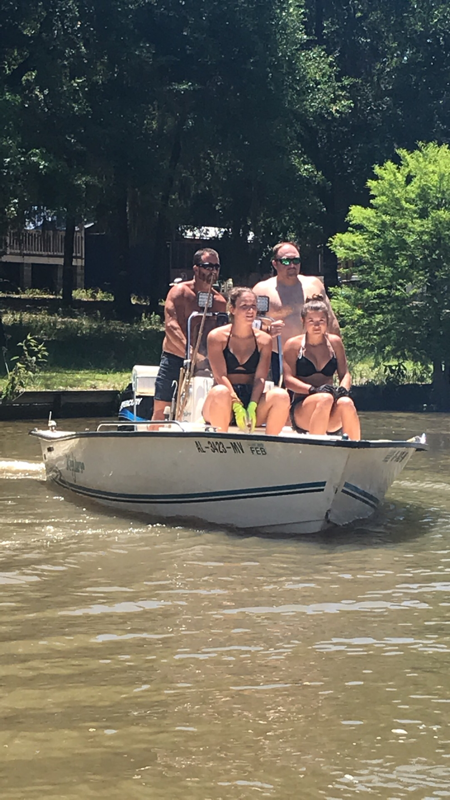 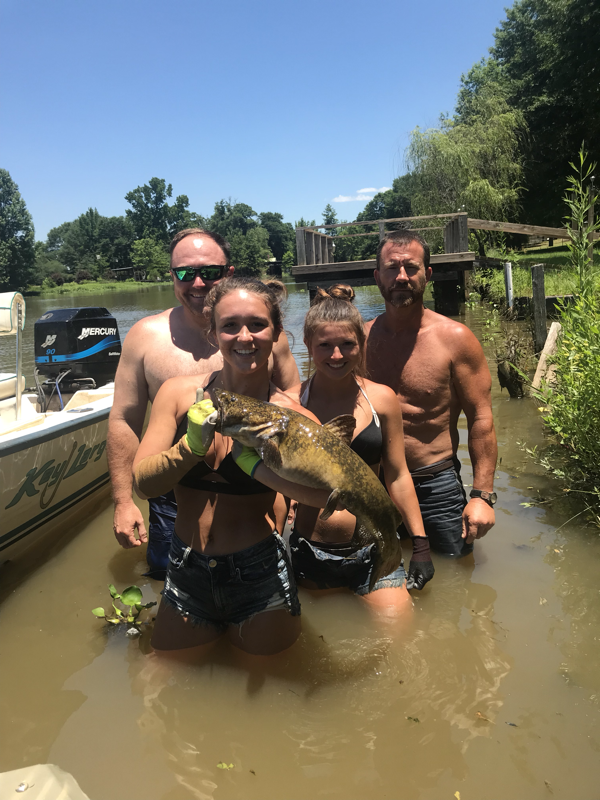 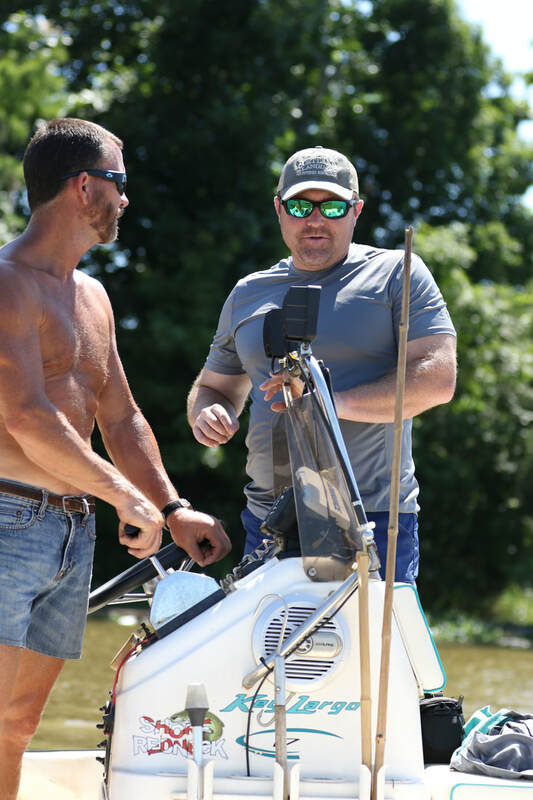 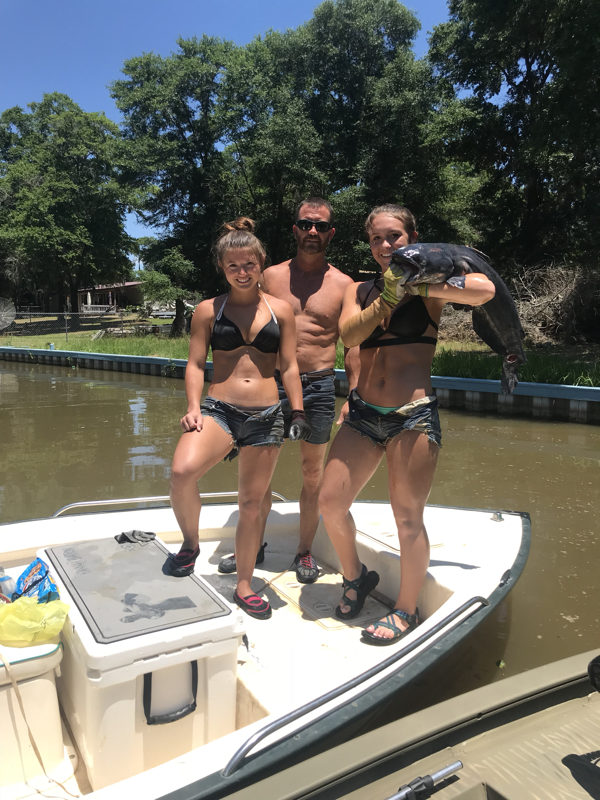 He said that during his boat ramp surveys one of his most common complaints by the anglers is the lack navigational buoys, launch facilities and the need for upgrades. 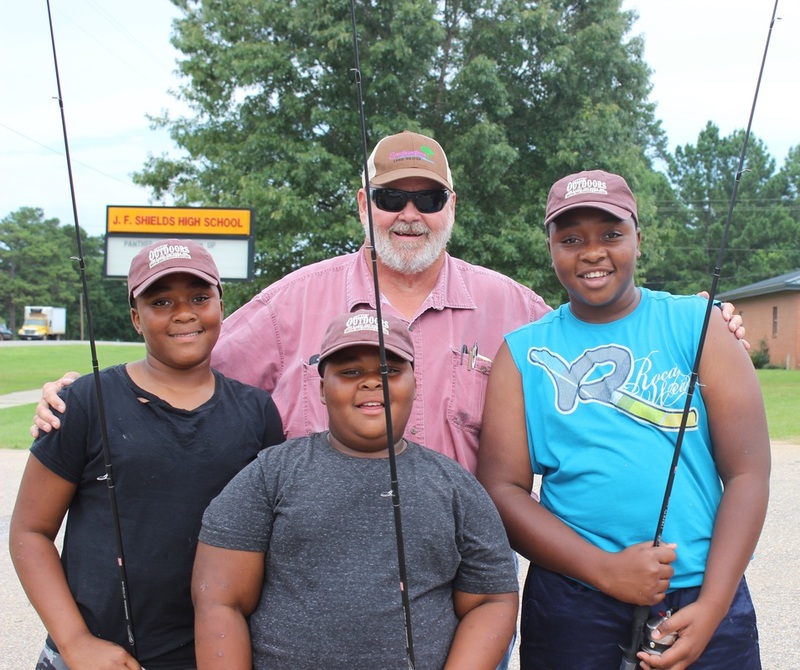 My summary: it surprised me that north of Bouge Chitto Creek the fishing pressure drops off significantly. 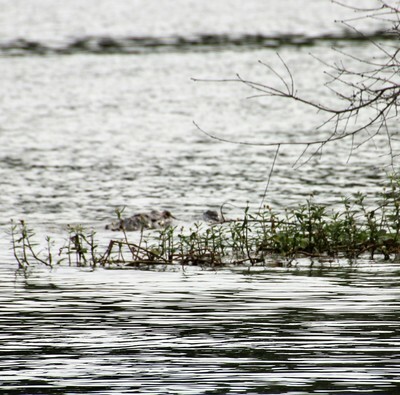 Millers Ferry Reservoir has not even come close to reaching its revenue producing potential. 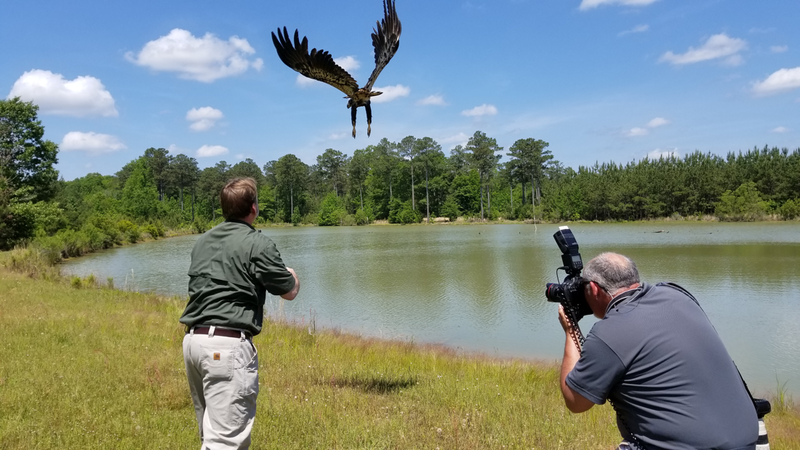 If the Wilcox and Dallas County officials study this report they should be very excited about the opportunities the reservoir presents for area economic growth!! 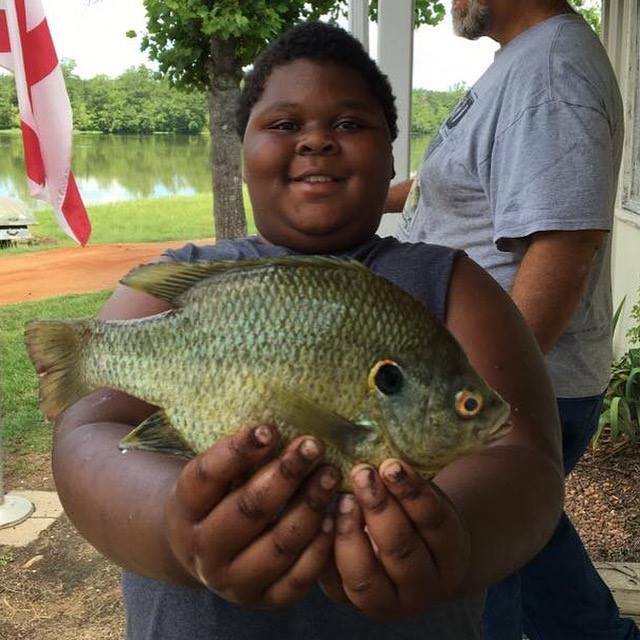 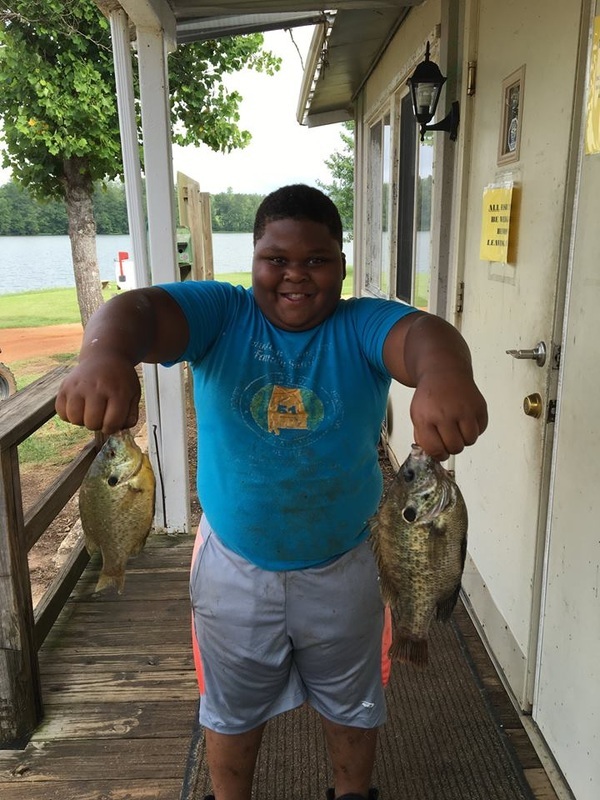 Hear Kieth "Juicy" Walker tell how he is catching those big Shellcrackers at the Monroe County Lake in Beatrice. 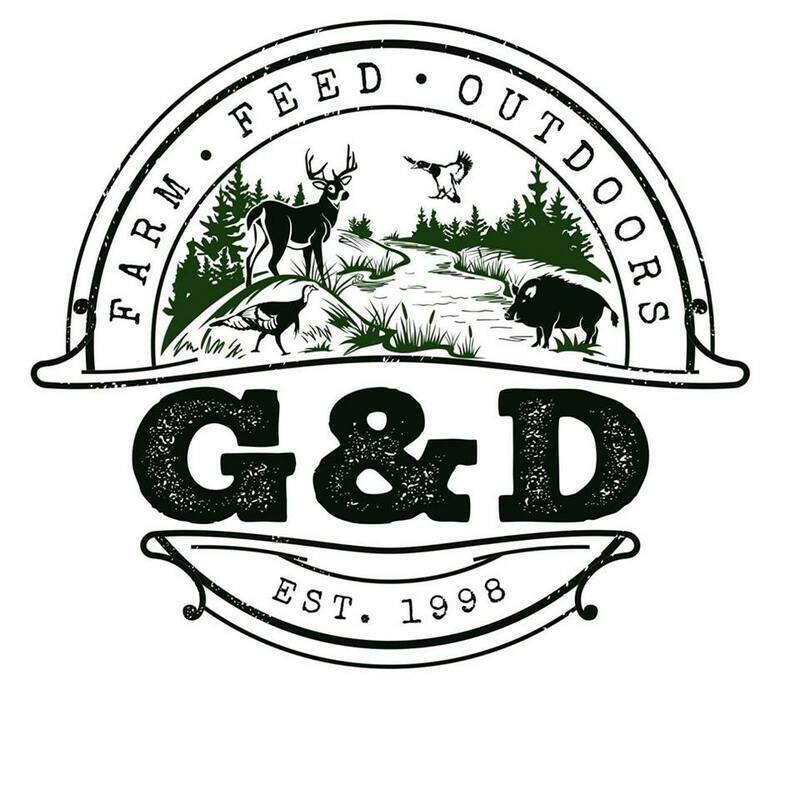 Listen to the 05/28/16 Gettin' Outdoors Show below. The "No Net Loss" is very interesting. 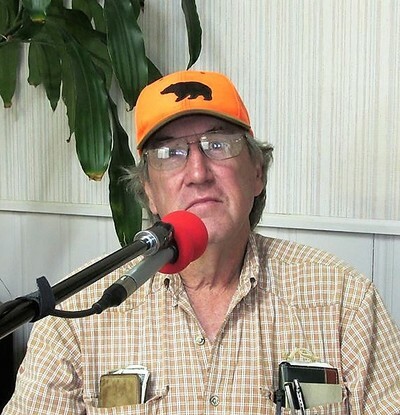 Jeff seems to think because it is LAW and not a constitutional amendment, that some of the BP money should be used to replace WMA land lost in the past few years. 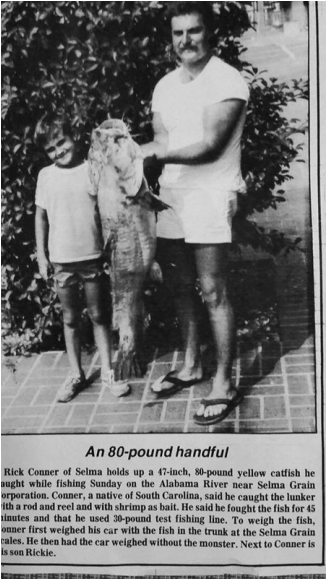 Here is an excellent article Jeff wrote in 2010. 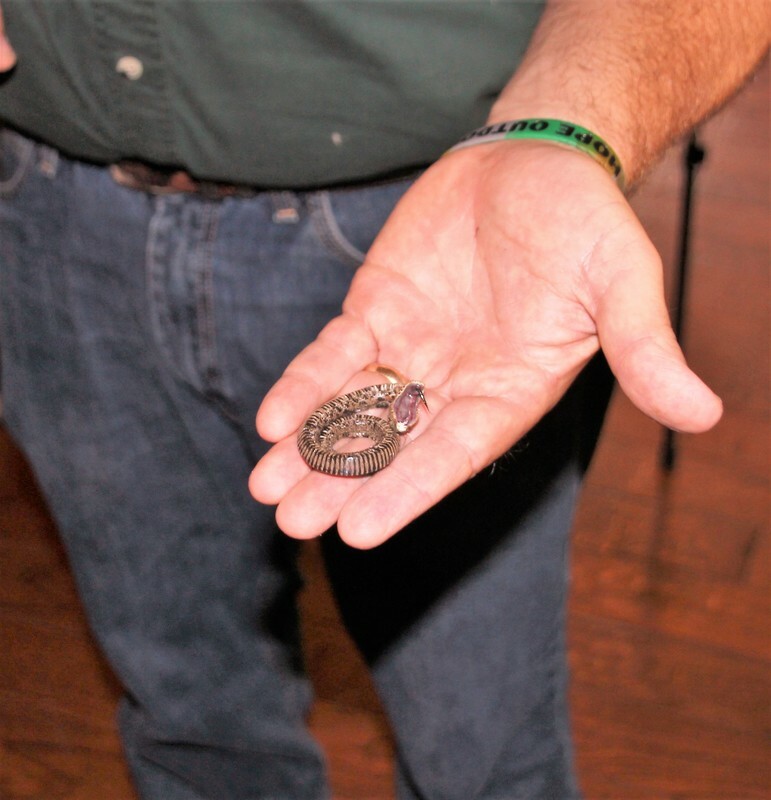 ​Phaeognathus hubrichti ( Red Hills Salamander ) Grampian Hills, Wilcox Co. 9/30/15 at its burrow's entrance. This very rare individual belongs to the most northern known population of an extremely limited distribution. 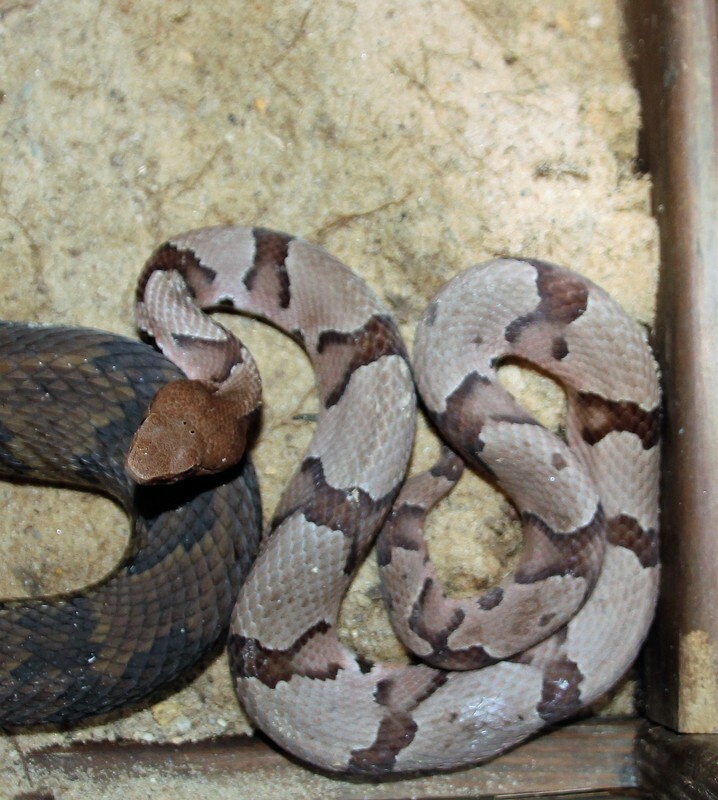 Know the difference in Whip-poor-will and Chuck-will's-widow? 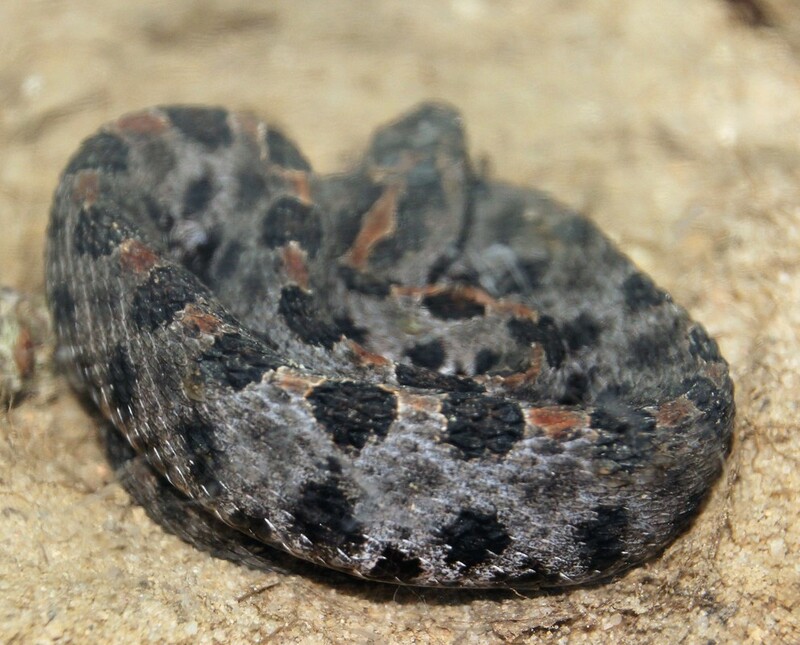 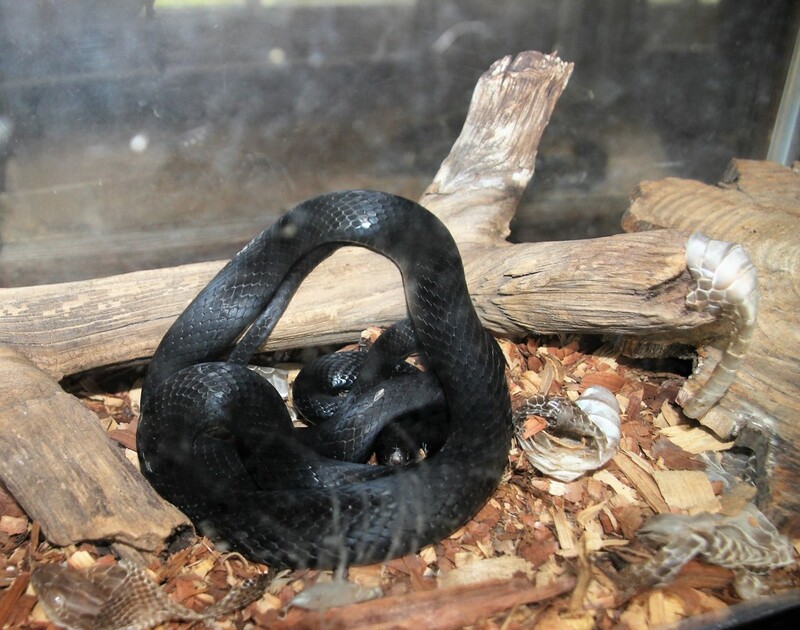 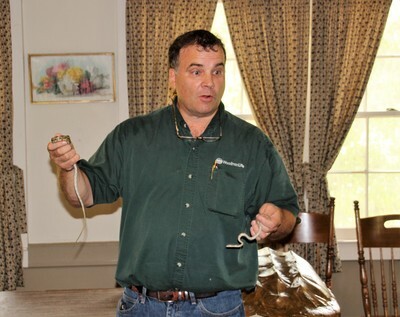 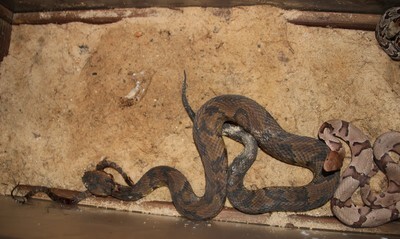 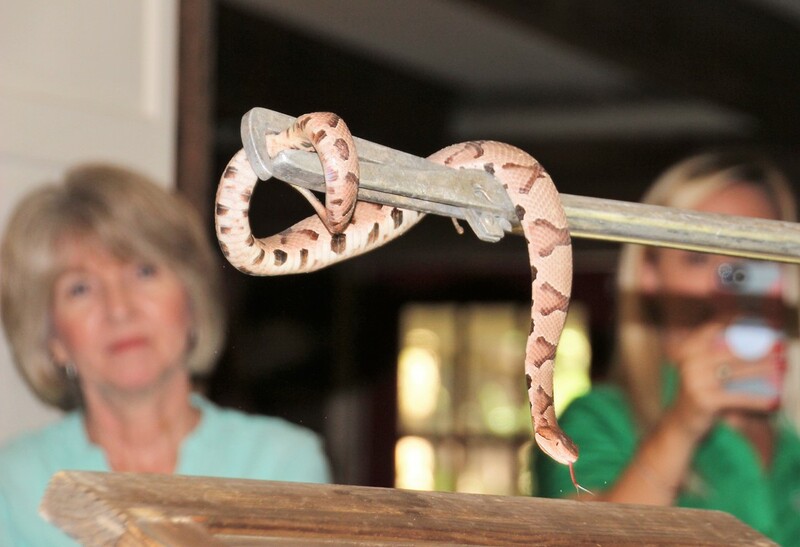 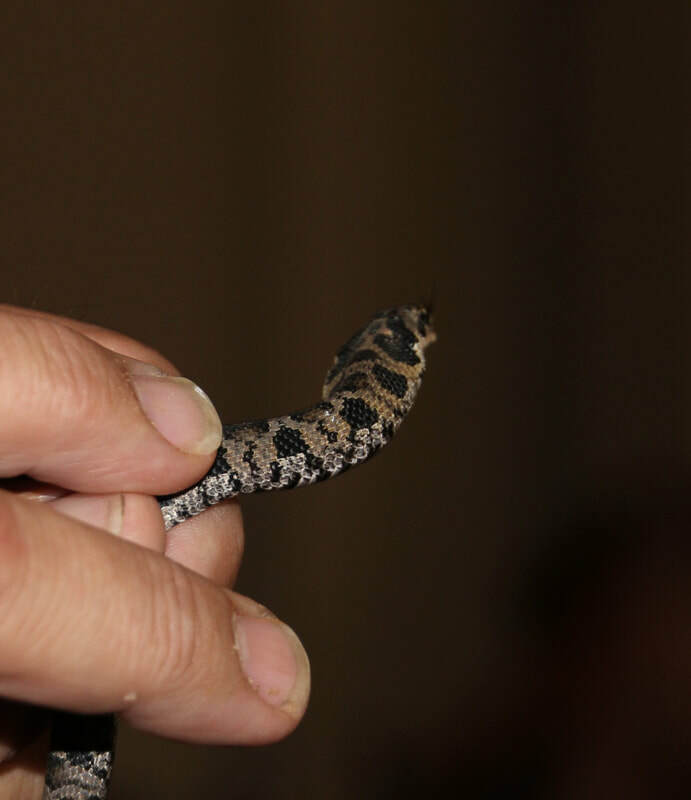 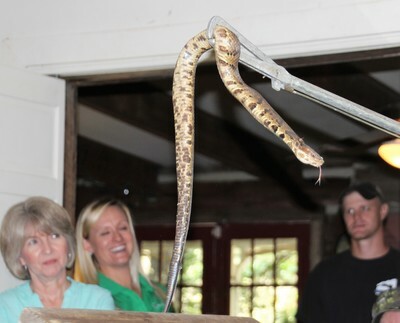 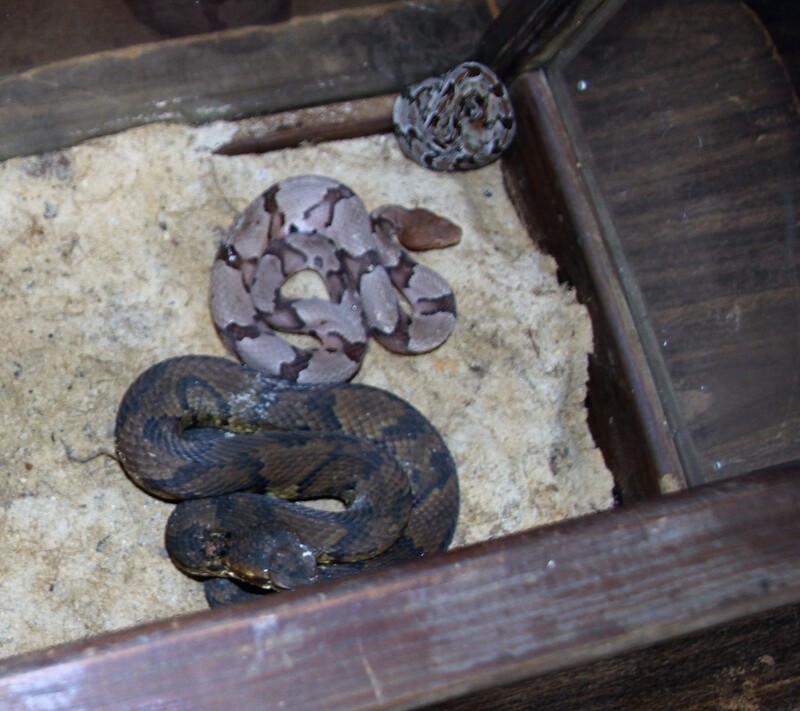 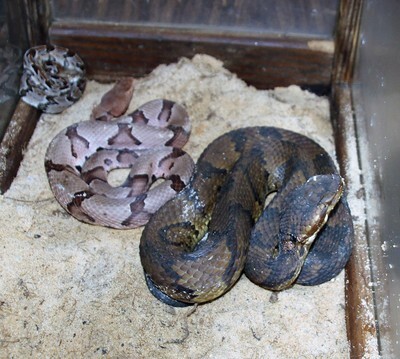 Mating Timber Rattlers in the Alabama Grampian Hills. 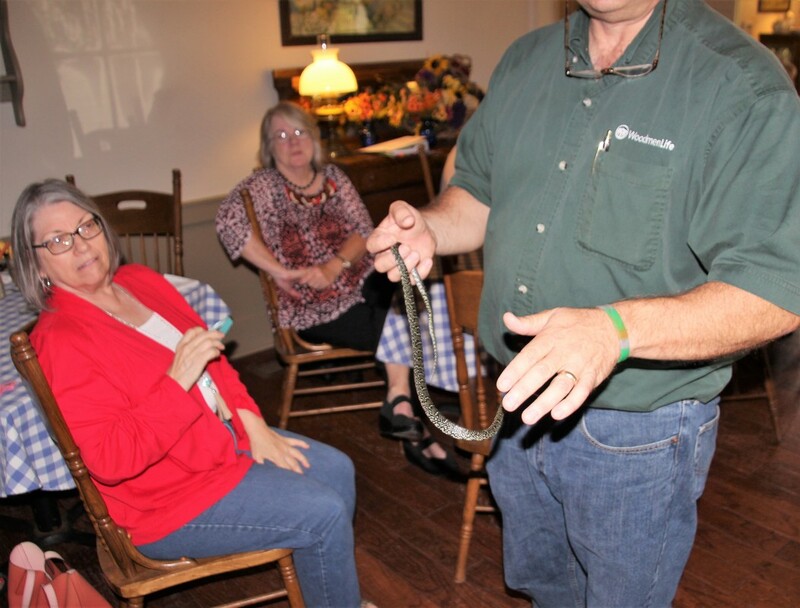 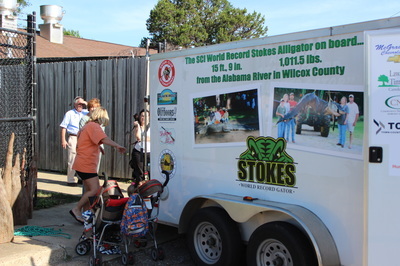 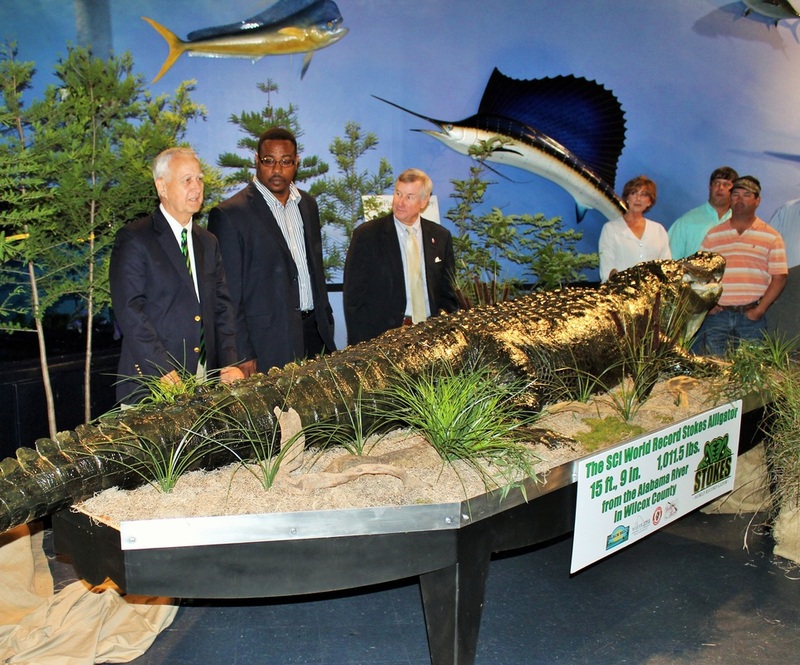 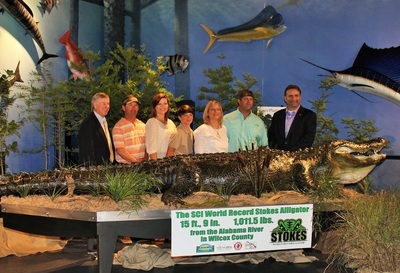 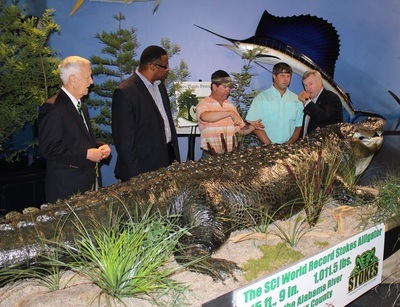 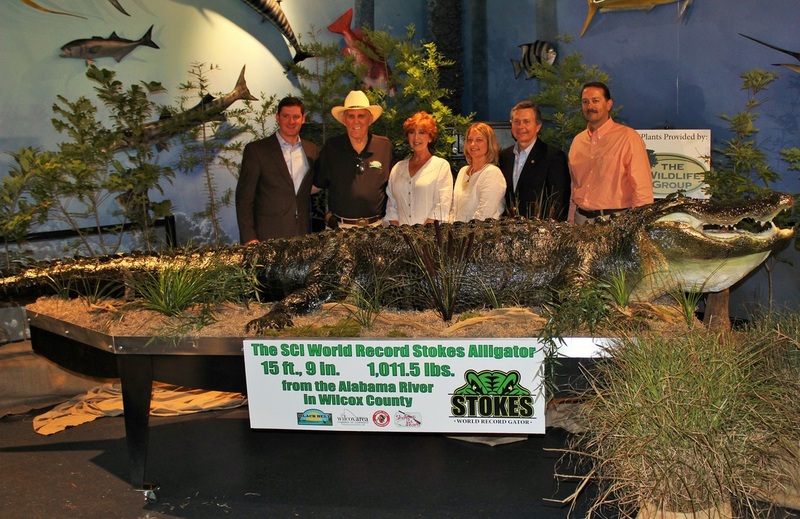 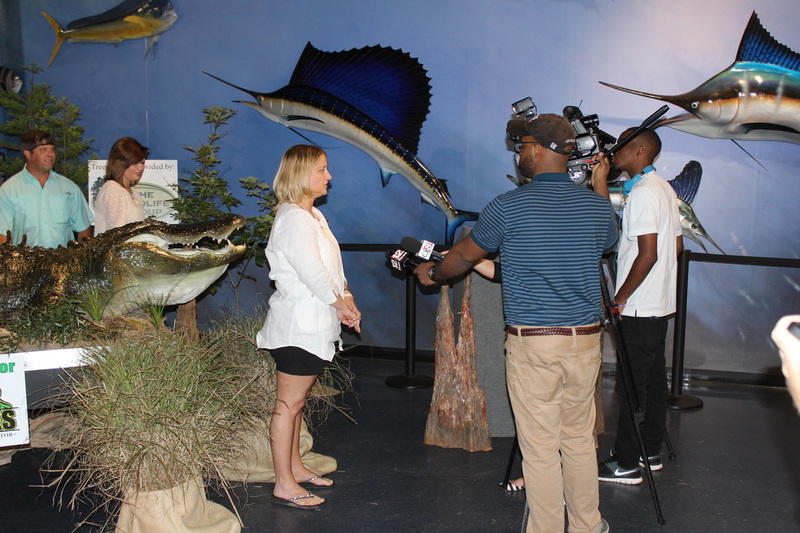 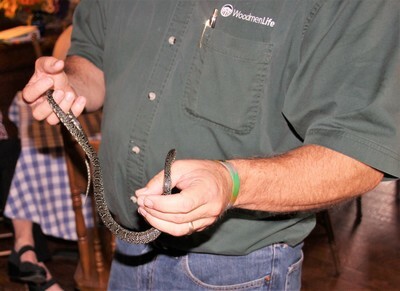 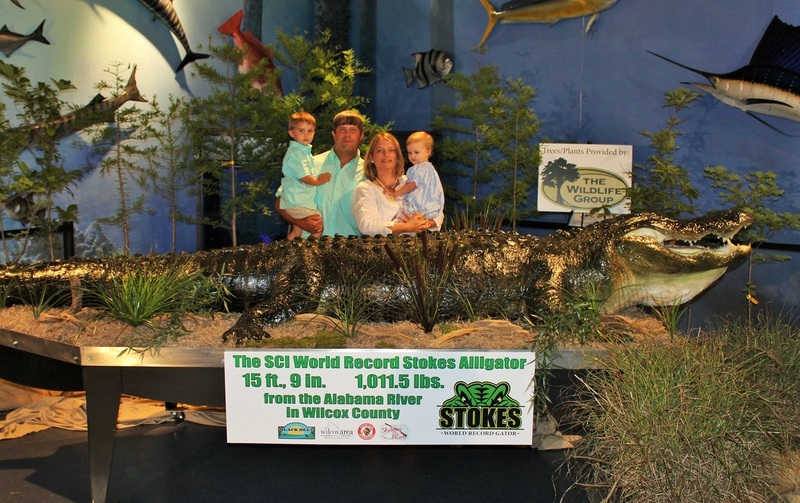 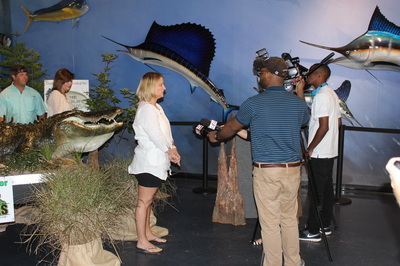 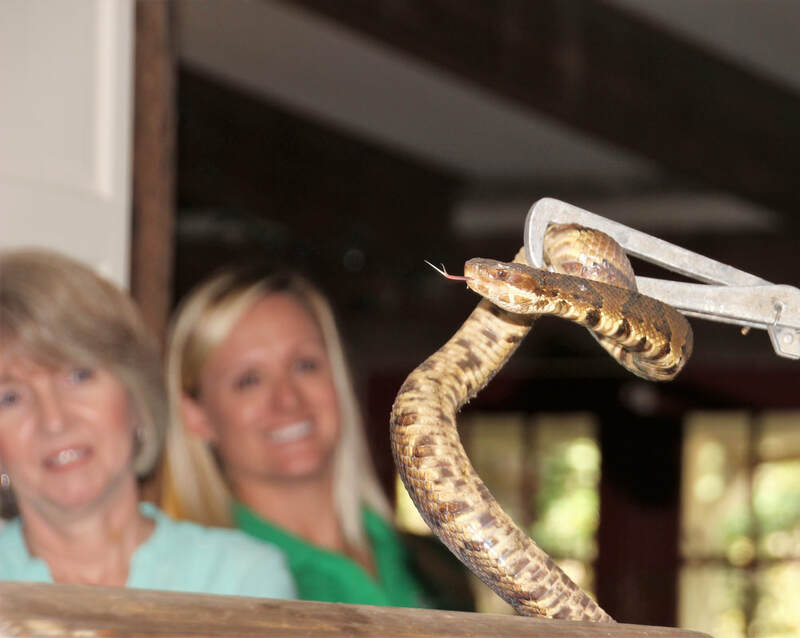 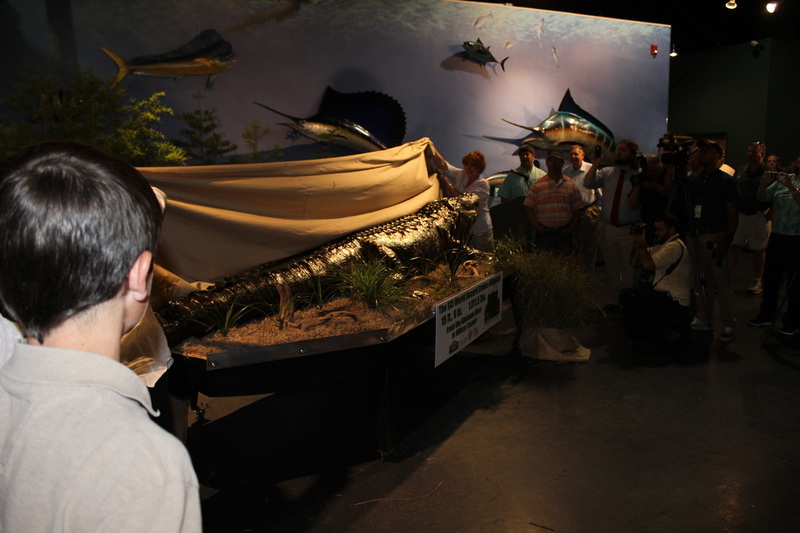 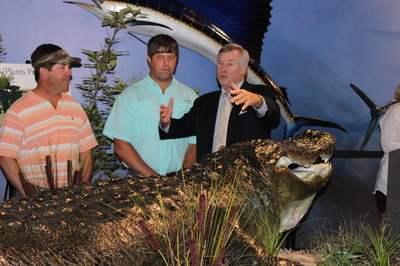 Alabama Black Belt Adventures unveiled the SCI World Record Stokes Gator Friday May 22nd in Montgomery at The Mann's Wildlife Museum. 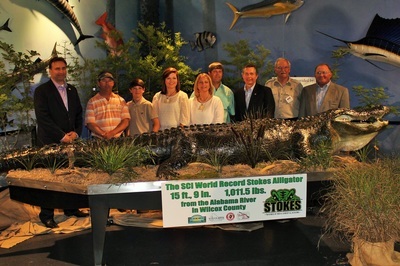 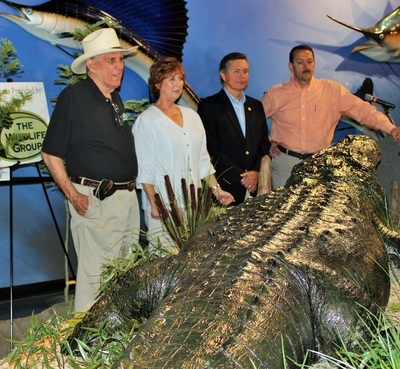 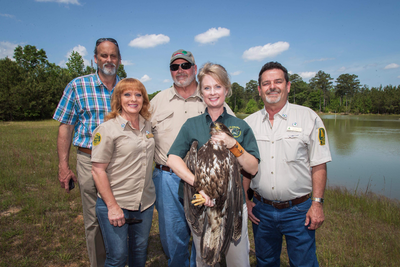 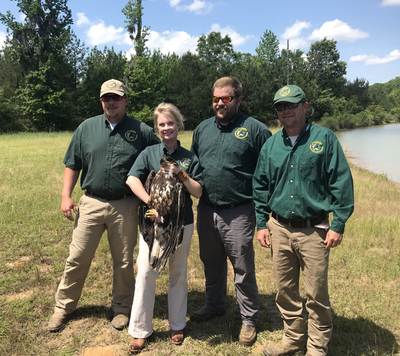 Alabama Black Belt Adventures Director, Pam Swanner, Kevin, Savannah, Parker Jenkins, Mandy & John Stokes, Alabama Wildlife & Freshwater fisheries director, Chuck Sykes, Alabama Conservation Commissioner, Gunter Guy & BDL with The SCI World Record American Alligator. 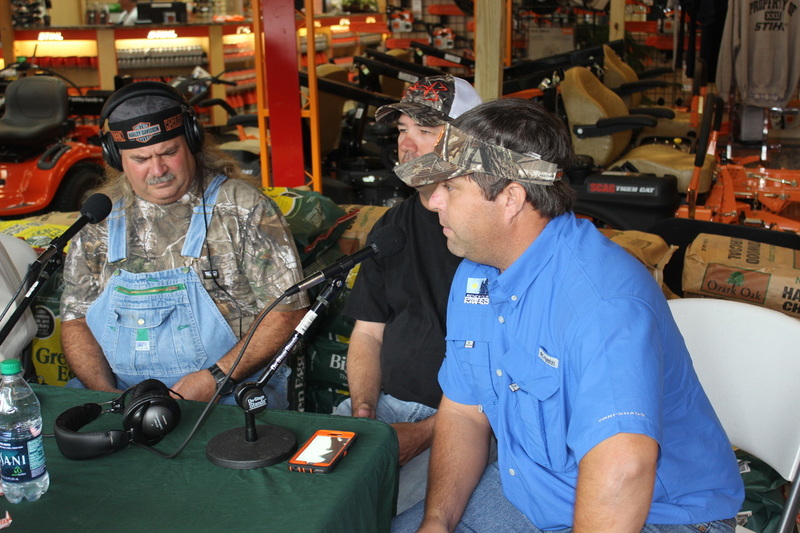 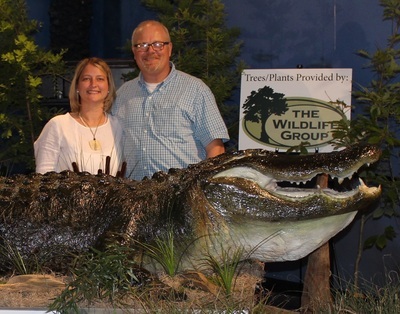 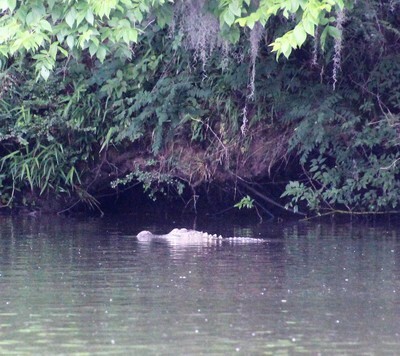 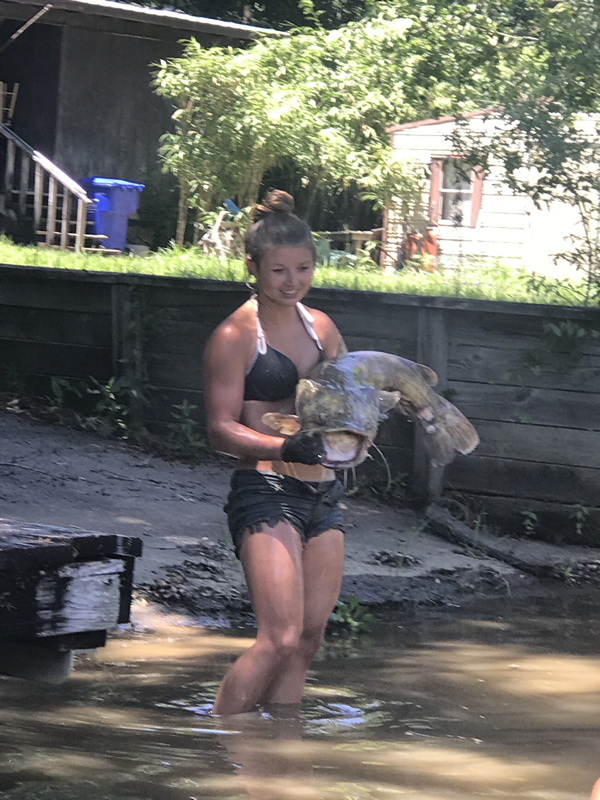 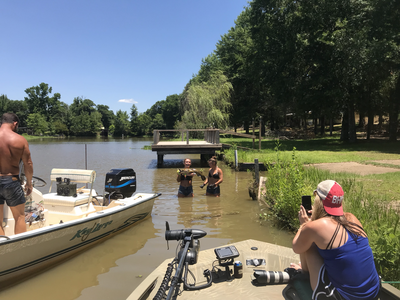 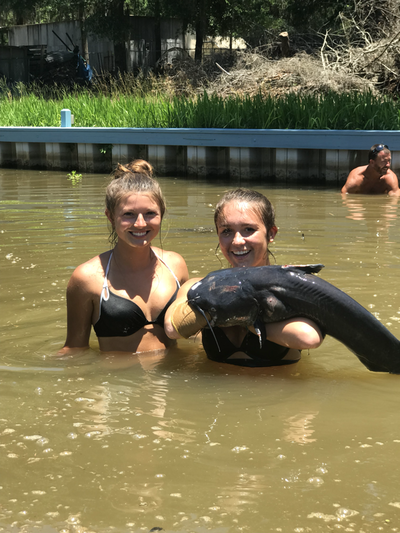 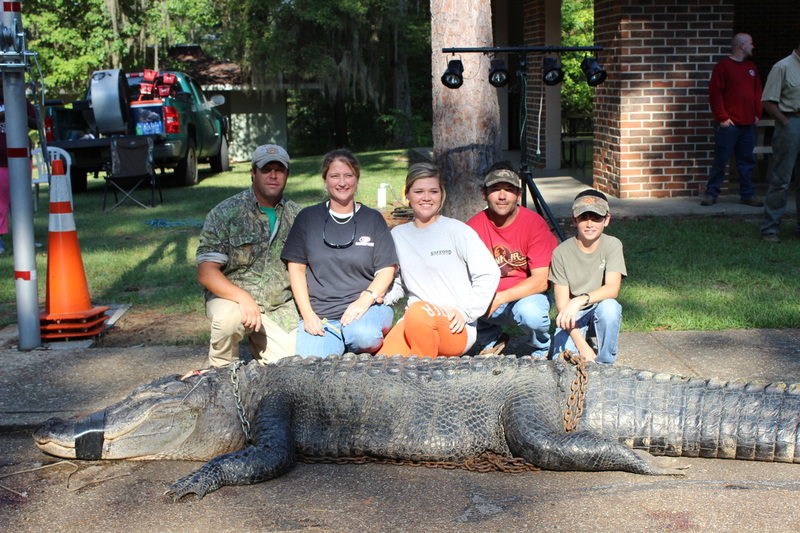 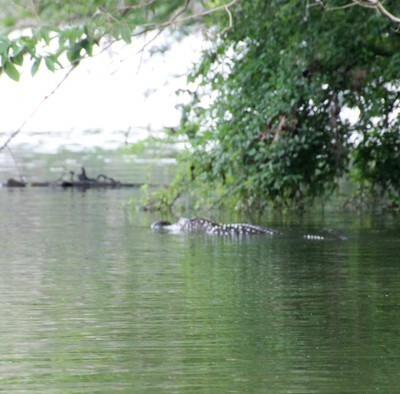 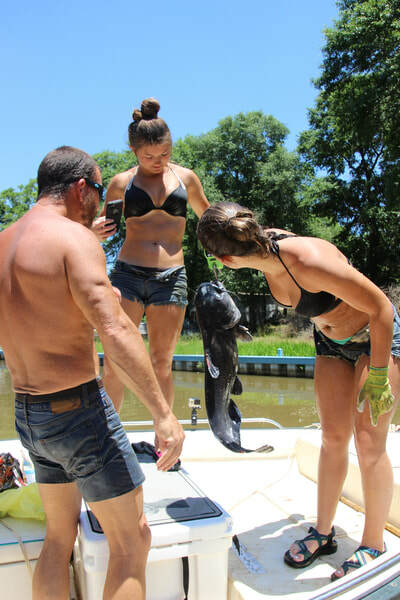 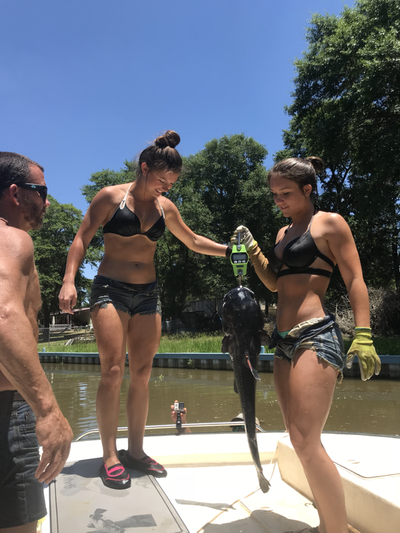 Listen to the live broadcast of Gettin' Outdoors Radio when the Stokes Alligator was brought to the scales. 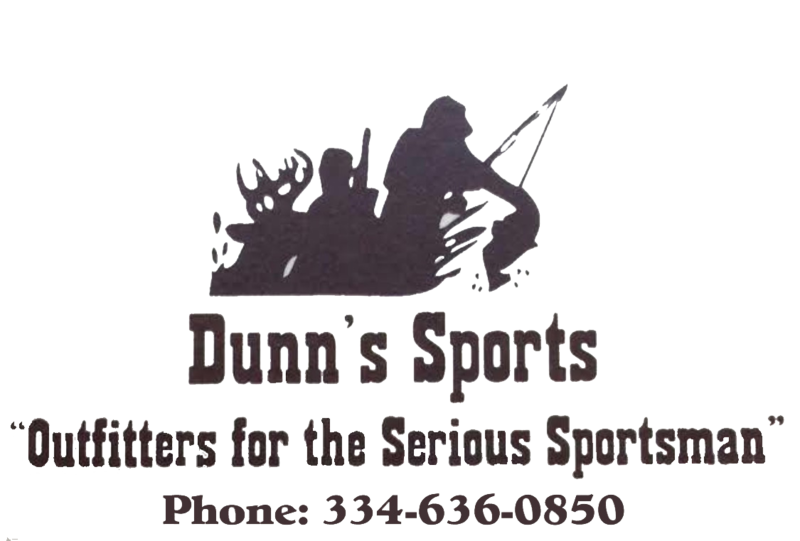 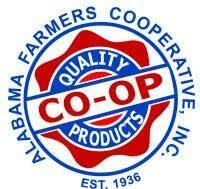 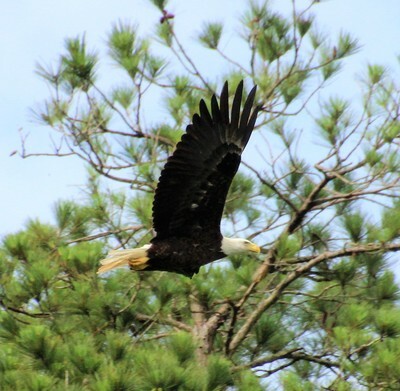 For current news & information about Alabama hunting, fishing, & regulations click here.